Every day we design experiences and services that make life better for people. We’re a multidisciplinary team—designers, social scientists, biomedical communicators, and business strategists—driven by curiosity and a desire to make the world a better place. 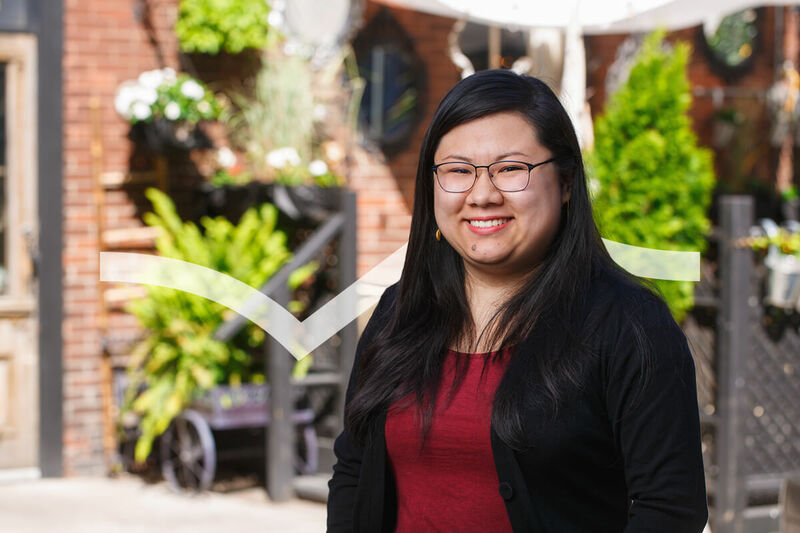 Laura is passionate about people, organizational growth and development; she dedicates her time to understanding and supporting the human capital needs of our team! 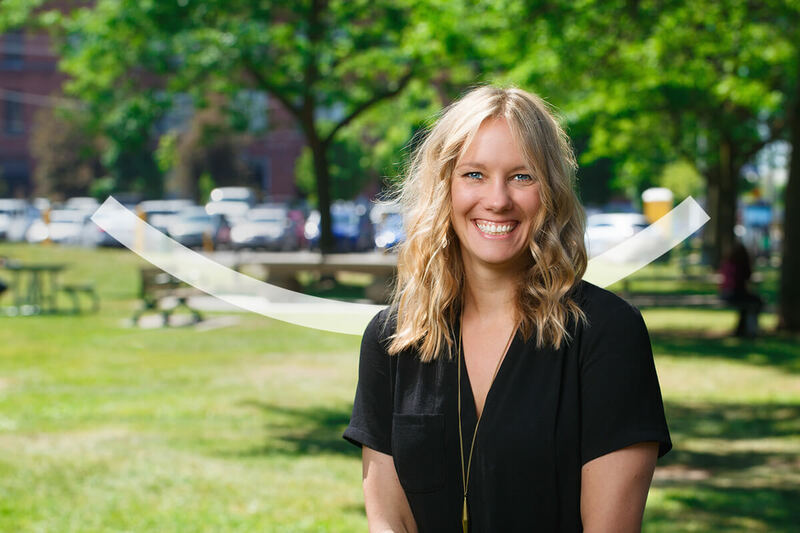 At Bridgeable, Laura is responsible for leading HR with a goal of creating and nurturing a wonderful culture and employee-experience. With a deep understanding of human behaviour and motivation, she is dedicated to supporting the continuing development of the people that make our exceptional work possible. 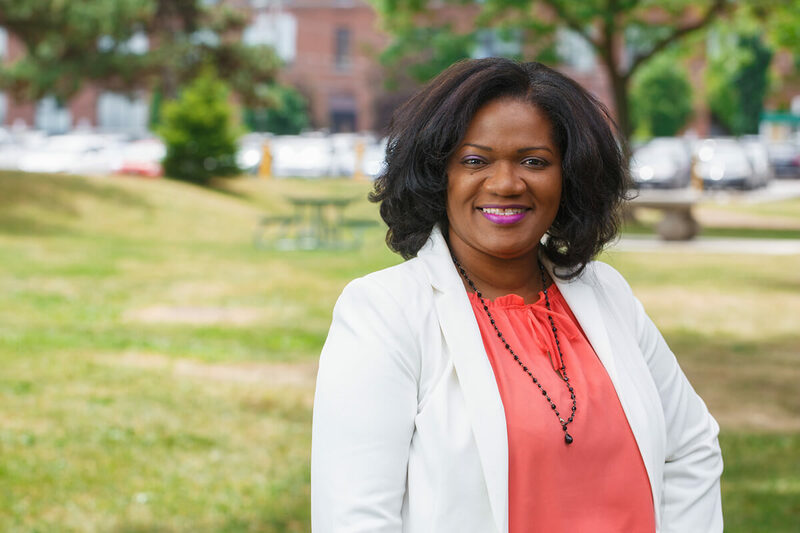 She holds a BBA with a specialization in Human Resources Management from Trent University and CHRP designation from the Human Resources Professional Association of Ontario. 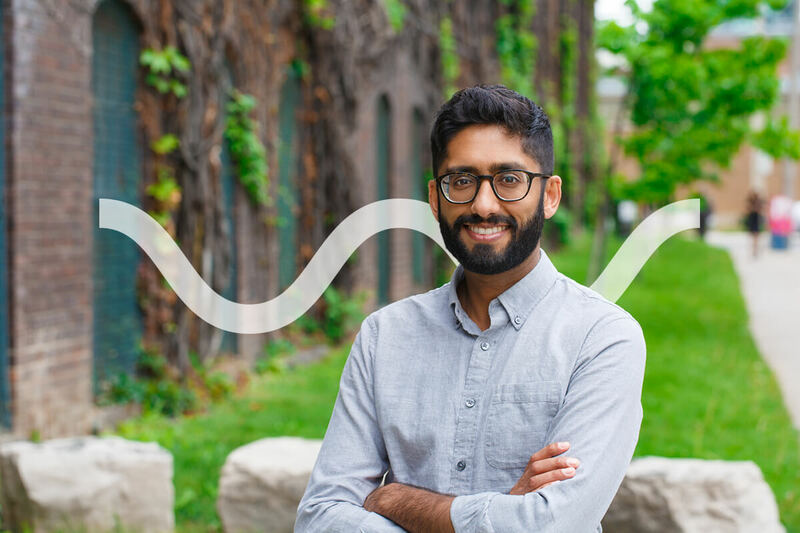 Syed believes that accounting is about more than crunching numbers. He strives to be dependable, structured, and a practical problem solver. Syed collaborates with the various departments in Bridgeable to analyze and guide in financial decision making. He has more than 15 years’ experience in finance management positions. He holds a Bachelors degree in Commerce and Chartered Accountancy from India, and has experience with audit functions for corporations and partnerships. 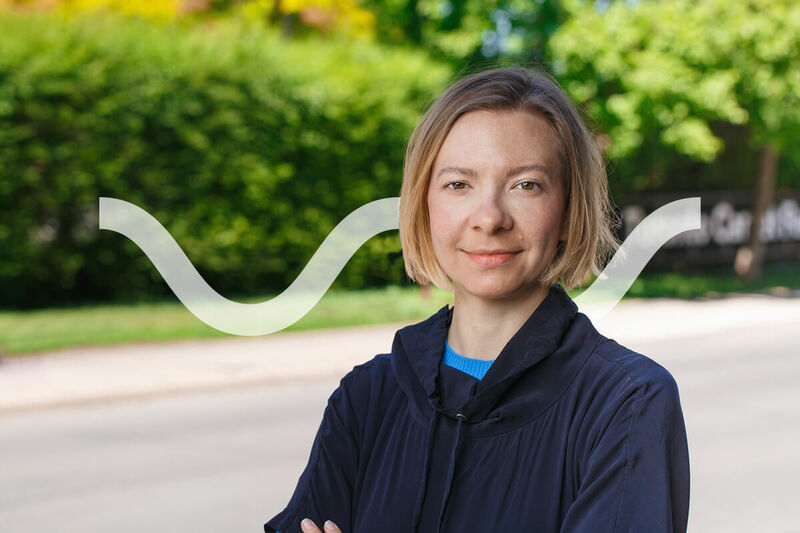 Susan is fascinated by the complex interactions people have with the world around them, and figuring out ways to make those interactions simpler and better. 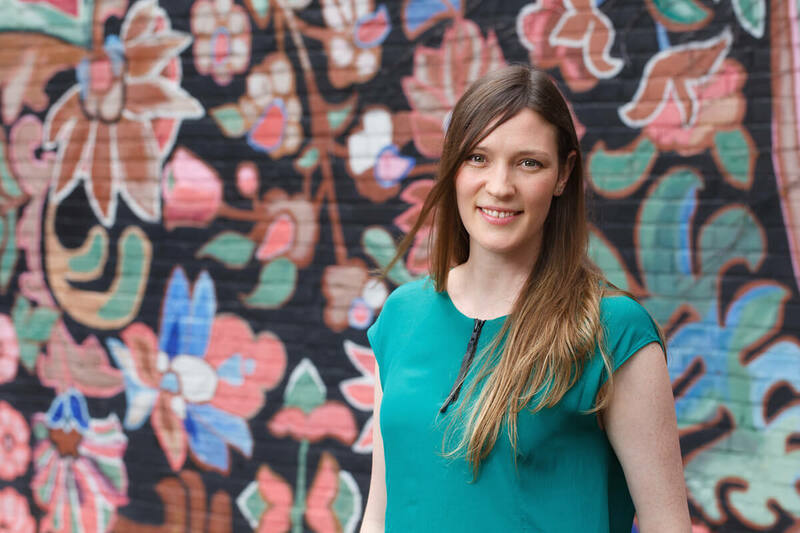 At Bridgeable, she leads multi-disciplinary teams in applying design to solve complex problems. 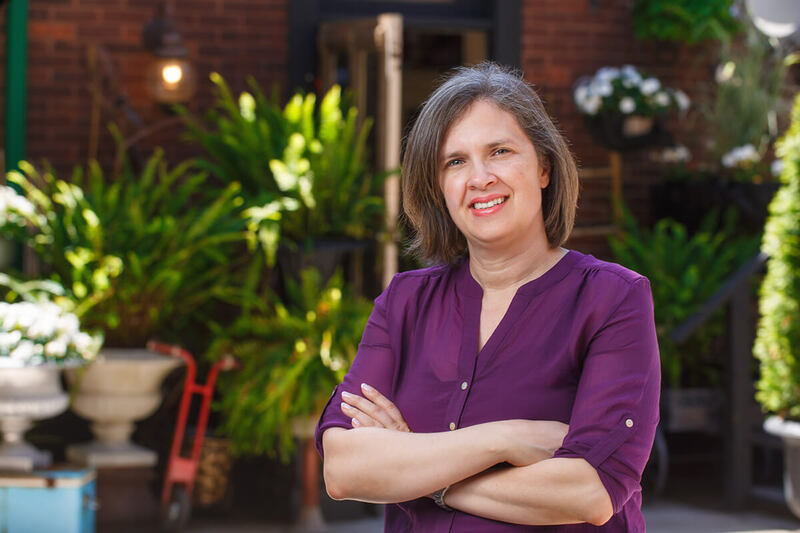 Susan has deep expertise in service design, business strategy, technology, and organizational change management, having worked extensively in industries as diverse as healthcare, retail, natural resources, and the public sector. She holds four university degrees, including a B.Sc. in Software Design and a degree in Philosophy, Politics, and Economics from Oxford, where she studied as a Rhodes Scholar. Sarah has over 15 years of experience in pharmaceuticals, leading multidisciplinary teams to deliver global solutions that improve the patient and HCP experience. At Bridgeable, she is responsible for project oversight to ensure impact of strategic client objectives to the highest standard. 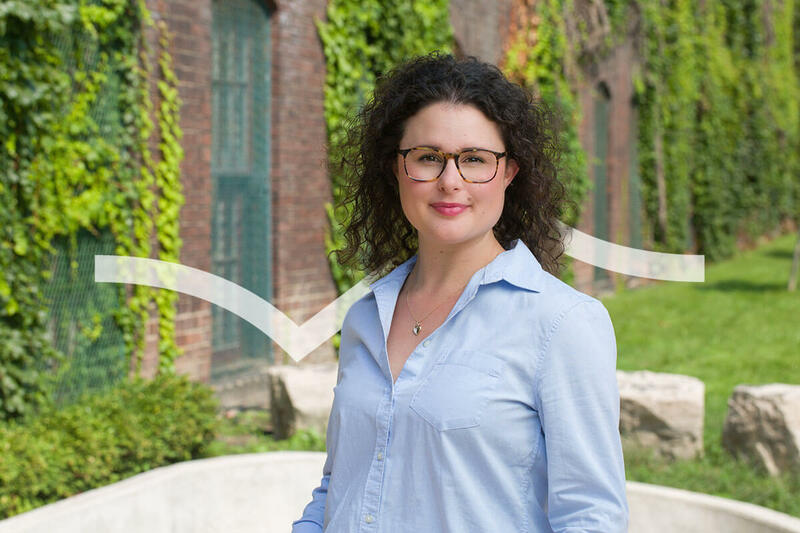 With a deep understanding of the pharmaceutical space and the rules that govern it, Sarah is dedicated to transforming insights into actionable solutions. Sarah holds a MSc in Nutritional Sciences from the University of Toronto, and a BSc with Honours in Life Sciences from Queen’s University. 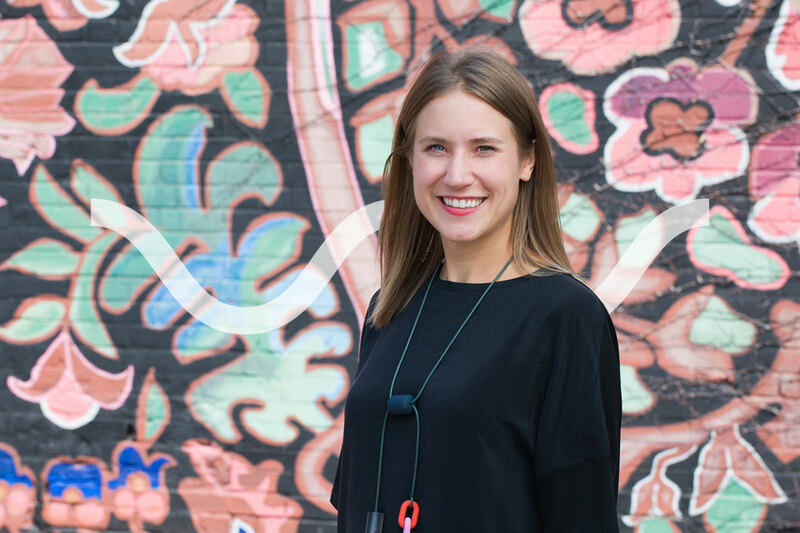 Jessica is a passionate researcher who is driven to design experiences that create a difference in people’s lives. 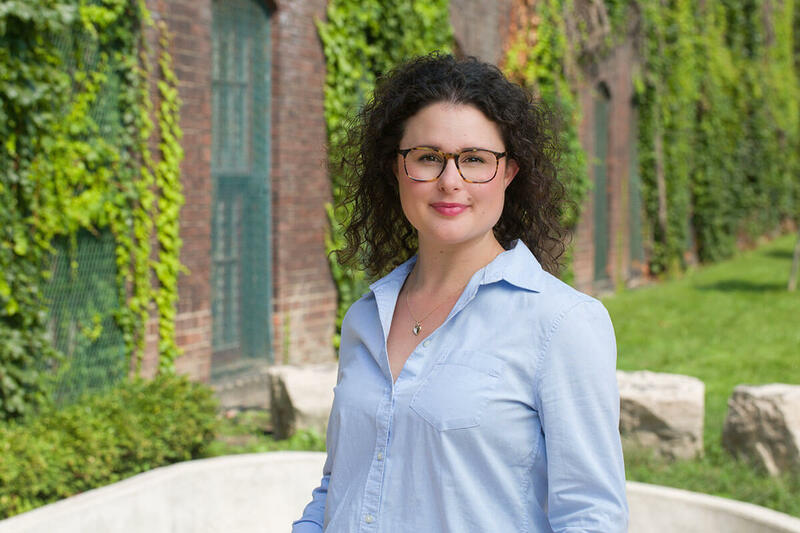 At Bridgeable, Jessica leverages participatory research methods to build empathy and drive insights. 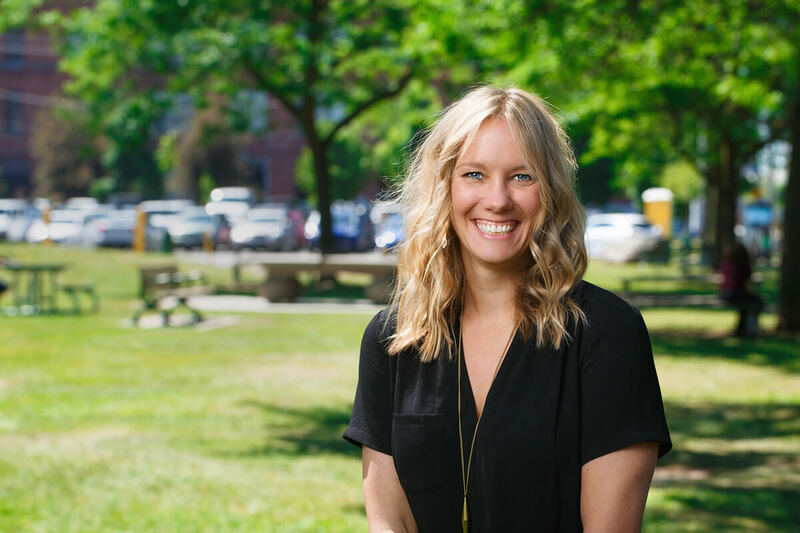 She has developed a diverse skill-set in Vancouver and Amsterdam where she worked on projects in brand strategy, innovation, program design and knowledge development. 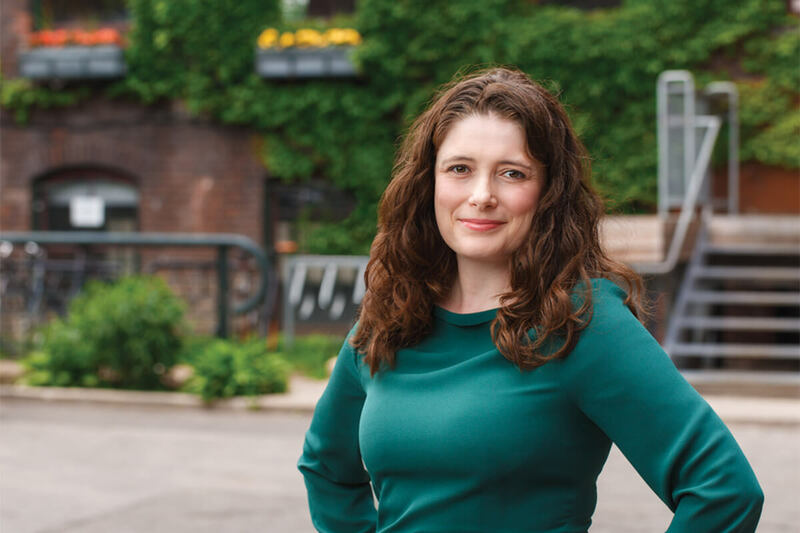 She revels in information and has explored a variety of topics in-depth; in her previous role, she researched how startups scale, which contributed to the design of a new program for entrepreneurs. Jessica holds a BBA from SFU with a focus in sustainable community development. Marie-Eve is a passionate designer and strategist who strives to create meaningful impact. 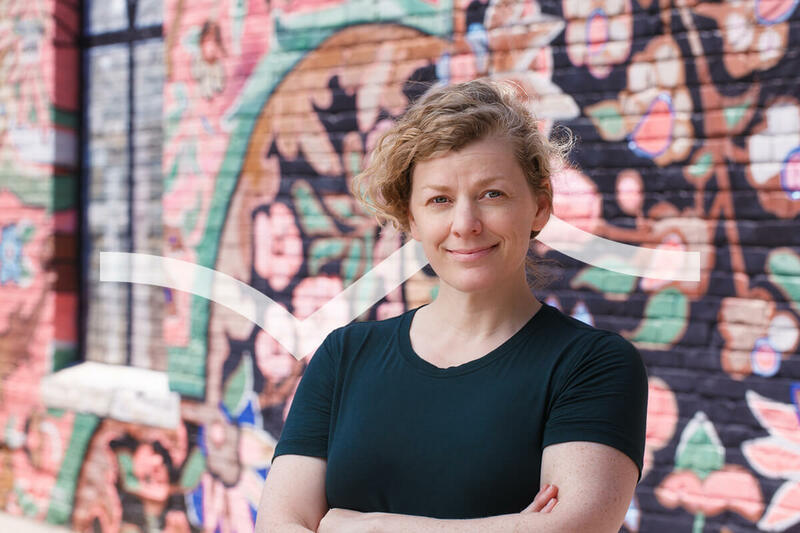 In her over 15 years of experience as a design practitioner, Marie-Eve has helped public and private sector organizations make sense of complexity, recognize emerging patterns, and uncover opportunities. 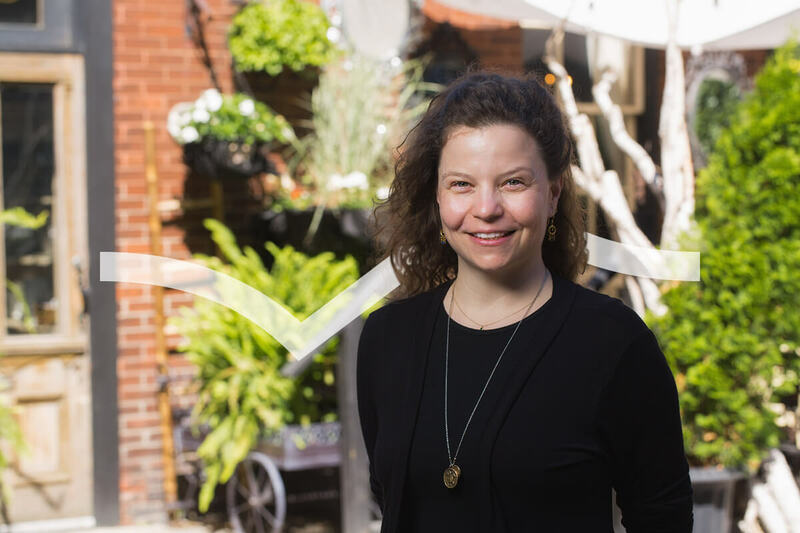 She uses the tools of design research and service design to develop ideas and solutions that generate value for organizations and the people they serve. Marie-Eve holds a BFA in Design Art from Concordia University and a MISt in Information Studies from the University of Toronto. Terri is a design strategist and educator who plays at the intersection between Strategy, Service Design, and Organizational Change & Learning. At Bridgeable, she designs and leads projects that focus on helping organizations design, build, and shape the capabilities they need to succeed in a desired future. Terri holds an Honours BES and BEd from York University and an MBA from the Rotman School of Management. Nicole enjoys the challenge of translating medical and scientifically-related concepts into inspiring visual communications. She works within projects dedicated to creating effective patient education materials. 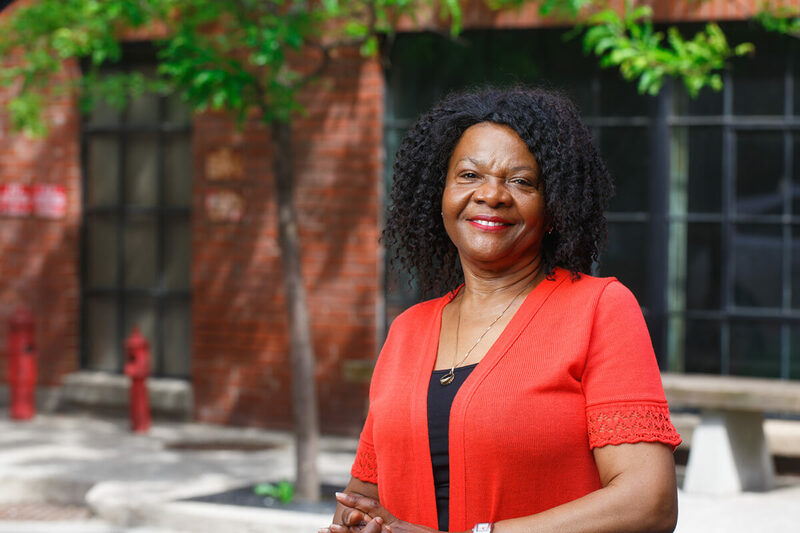 She has worked closely with faculty at the University of Toronto, within the publishing industry, and at nonprofit organizations creating educational resources. Nicole has completed an MSc in Biomedical Communications, as well as an Hon. BA from the University of Toronto. Laurette builds mutually productive and collaborative working relationships with all team members. She is committed to excellence and plays a key role in keeping the Office decor among other tasks. Before joining the Bridgeable family, Laurette worked with the Accountant General’s Department of Jamaica, as the Director of Debt Management and served her country in various capacity. She holds a B.Sc in Public Administration from the University of the West Indies, Mona Jamaica. Stewart enjoys creating strategies that enable human needs to transform the way organizations function. He is passionate about learning what makes people tick and structuring experiences, policies, and processes to meet customer and business needs. 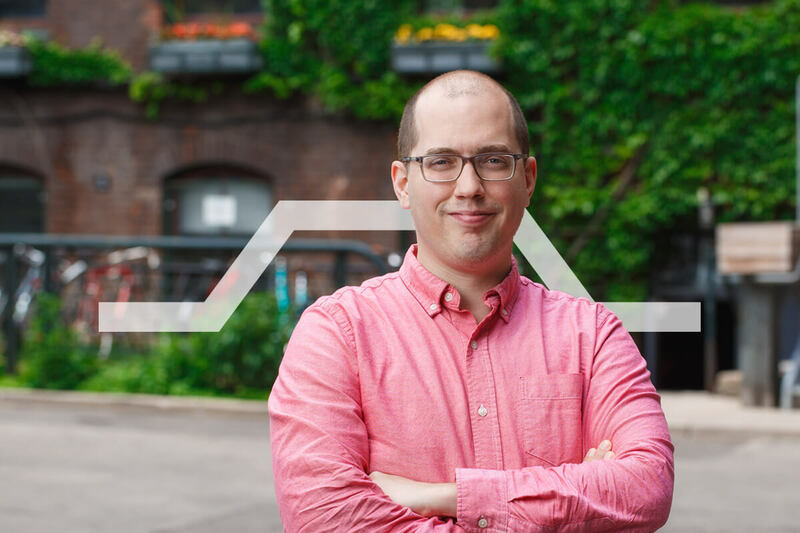 Since working at Bridgeable, he has collaborated on innovation projects for clients including Bristol-Meyers Squibb, Royal Bank of Canada, and MaRS Solutions Lab. Stewart holds a BES from The University of Waterloo, majoring in Urban and Regional Planning. 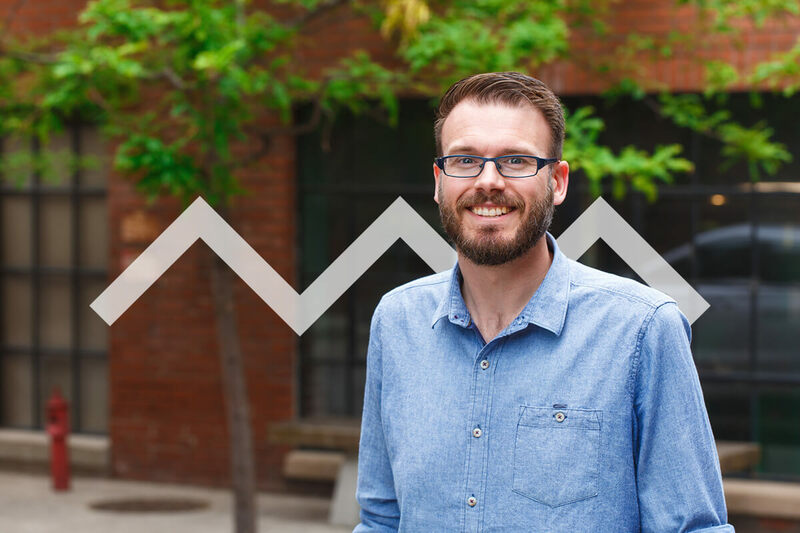 Chris is passionate about supporting the Bridgeable team and clients in bridging the gap between consumer insights and business impact. Chris leads strategy and design projects with some of the world’s largest and most innovative organizations. 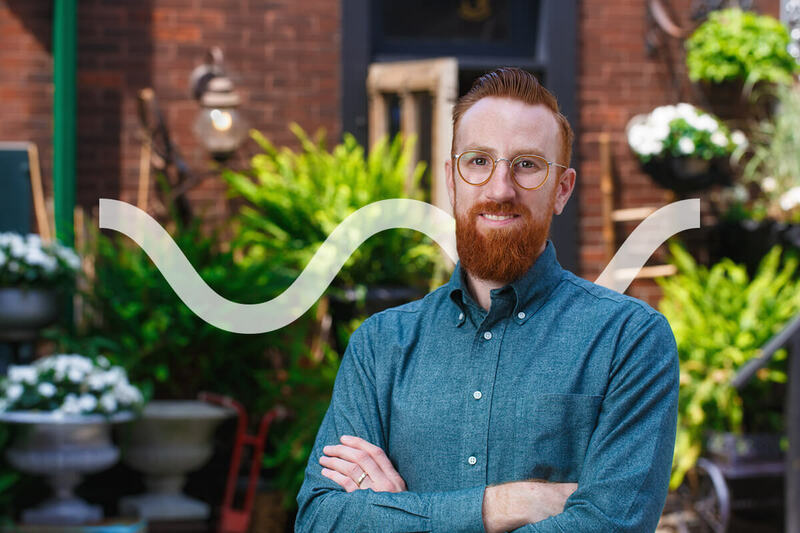 His work with the team at Bridgeable has been honored with numerous awards and he writes and presents regularly about the intersection between human-centered design and business strategy. He holds degrees in Biology and Entrepreneurship. 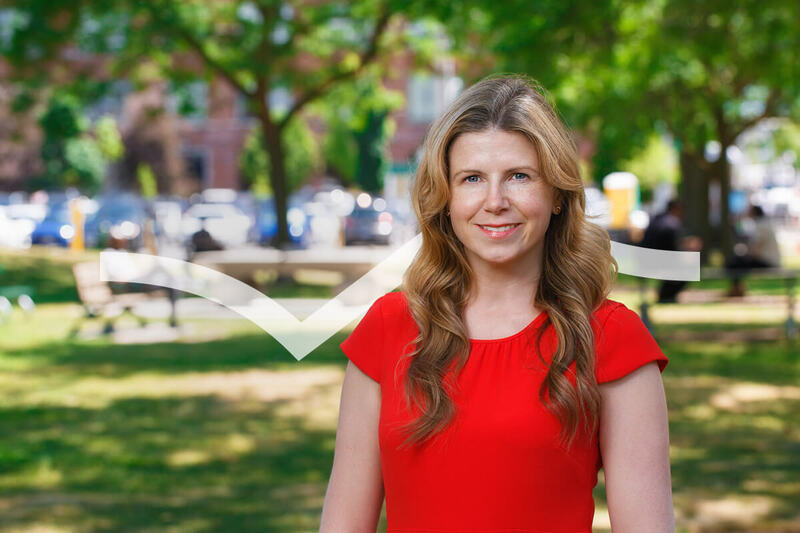 Lisa brings a balanced and reasoning knowledge to her assignment as well as strong organizational skills to support the Leadership Team and her colleagues at Bridgeable. Lisa is a member of the Operations team and primarily supports the Chief Executive Officer and the Chief Operating Officer. She enjoys applying determination and resiliency to projects, embraces opportunities and maintains a positive attitude to challenges. Lisa previously worked as an Executive Assistant in a major information technology company for eight years. She holds a Masters Degree in Public Administration (MPA) and Bachelors in Business Administration (BA). 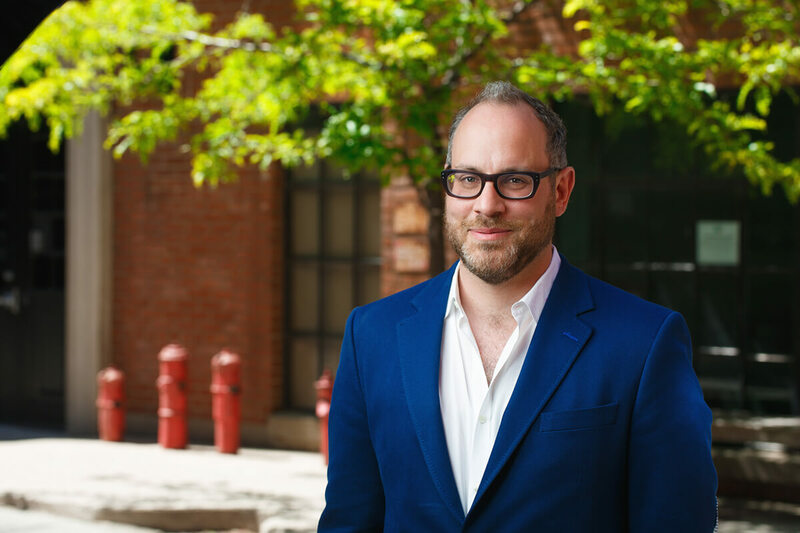 Josh helps large, complex groups of stakeholders define, align, and execute a shared vision for the future. 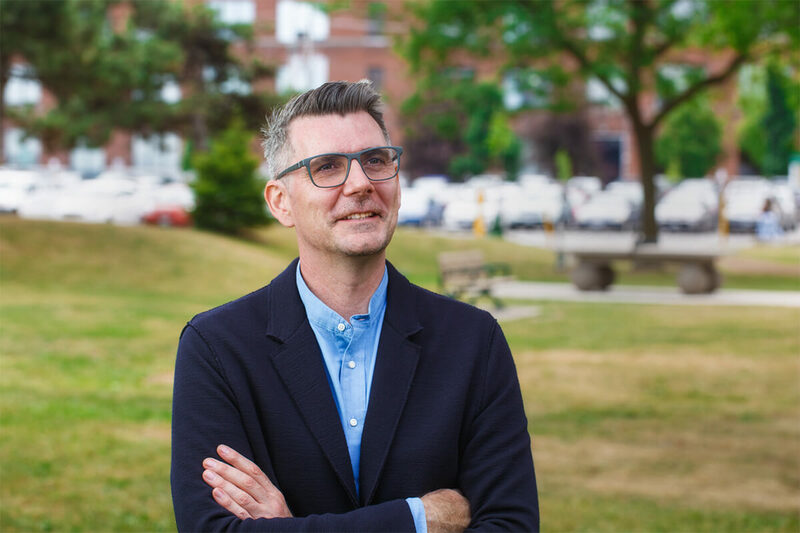 A seasoned researcher, strategist, and facilitator, he leads projects requiring a high level of C-suite input, complex stakeholder engagement, and strategic insight; he was a key contributor to the TELUS redesign of mobile renewals, which was awarded “Best Commercial Project” at the 2017 Service Design Global Awards in Madrid. In his spare time, Josh hones his ability to distil complexity by writing children’s books. He holds his MBA from Columbia Business School. 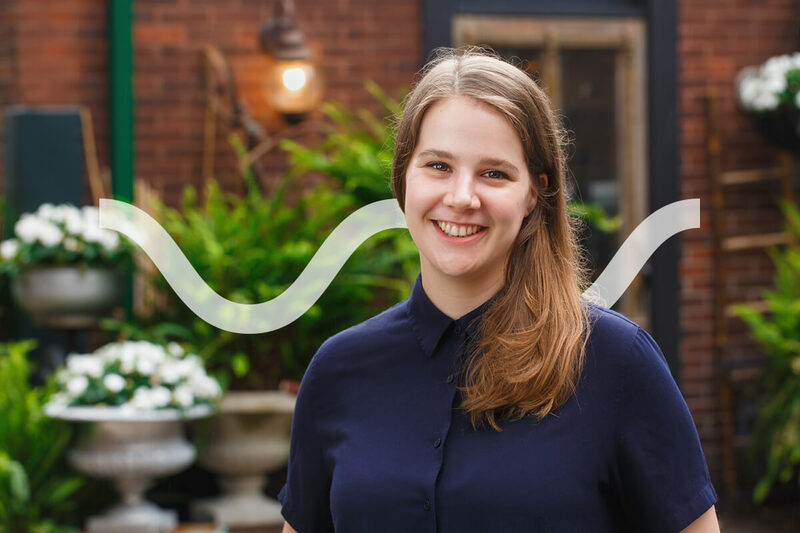 Laura is dedicated to improving learner empowerment in the field of healthcare, through user-centred design and visual communication. 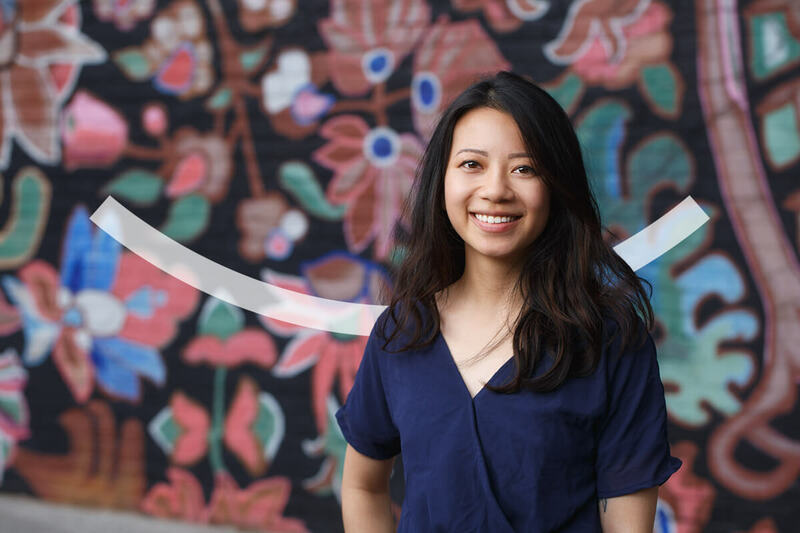 At Bridgeable, she works with healthcare professionals, patients, and fellow designers to translate knowledge into effective learning tools. 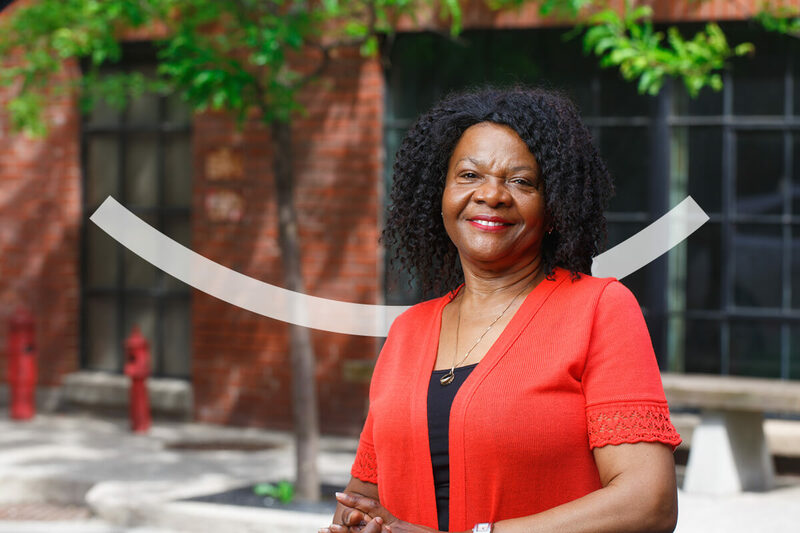 She has created visual-based educational media for diverse clients such as non-profit organizations, pharmaceutical corporations, textbook companies, and institutions such as McMaster University, SickKids and University Health Network. 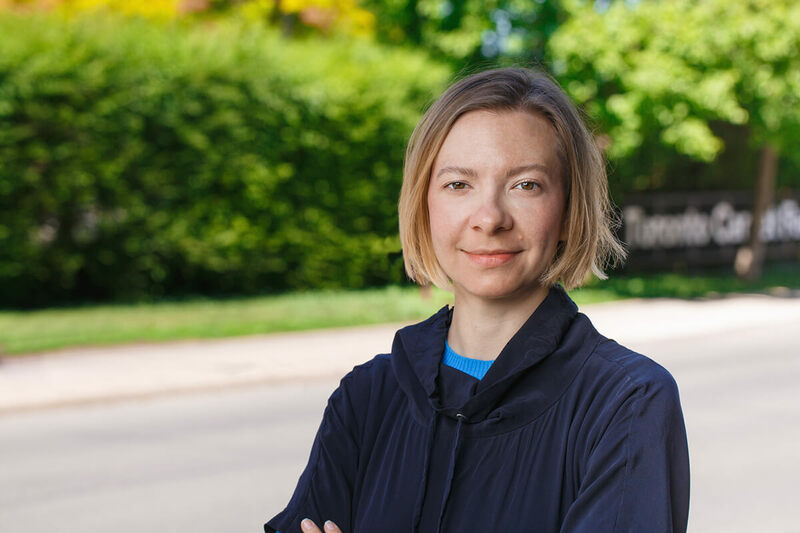 Laura holds an MSc degree in Biomedical Communications from the University of Toronto, and a BSc degree with Honours in Biology from Trent University. 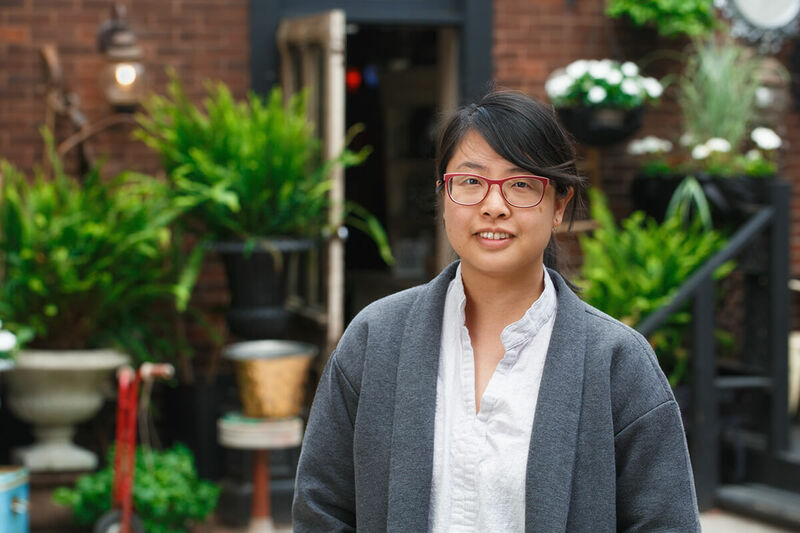 Wendy is fascinated with the complexities of the world and strives to analyze, translate, and communicate these concepts through design and visual storytelling. 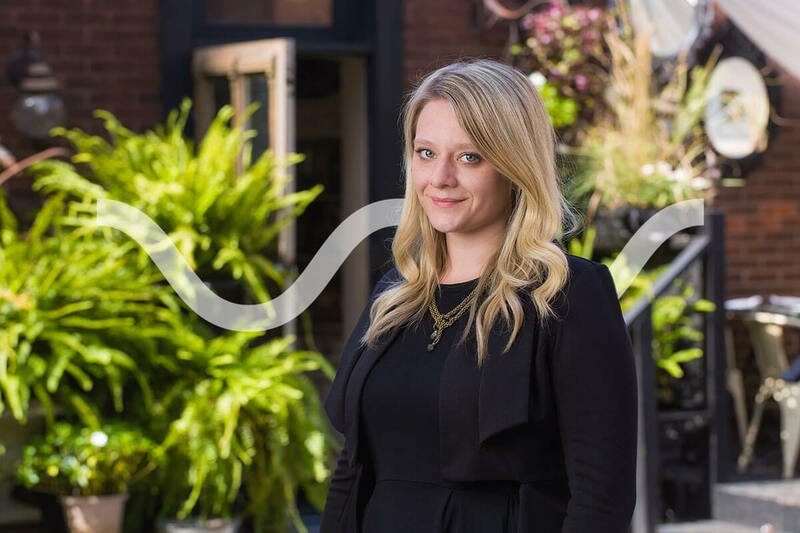 At Bridgeable, she focuses on discovering key challenges and designing solutions to help enhance patient experiences in healthcare. In the past, she has collaborated with experts from hospital networks throughout Toronto, the University of Toronto, and the Canadian Red Cross to visualize complex scientific and medical concepts. Wendy holds an MSc degree in Biomedical Communications and an Honours BSc in Neuroscience from the University of Toronto. Cameron is dedicated to ensuring Bridgeable is operating as optimally as possible, with efficient systems and processes that meet the needs of staff and clients. He uses project management skills and service design capabilities to determine where potential problems and opportunities lie. He is able to identify and translate complex requirements into metrics and narratives that all stakeholders can relate to and make use of. He supports the organization’s agility and ability to manage change through communication, empowerment, and technical solutions. Project governance and operational excellence are Cam’s main initiatives in his role. Savanna designs bespoke communication materials and tools that address the needs, limitations, and personalities of their users. 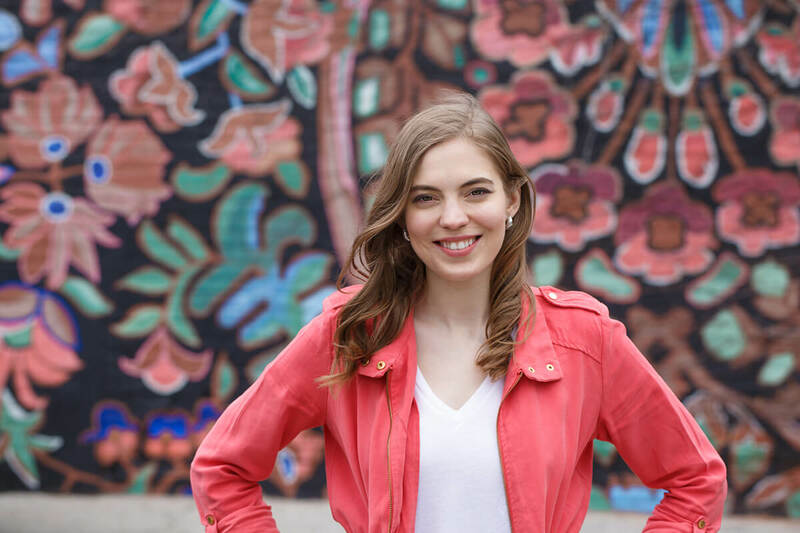 Empathy and storytelling are Savanna’s super powers, and she draws on diverse experiences in graphic and UI design, UX research, and marketing to produce solutions that both teach and delight. 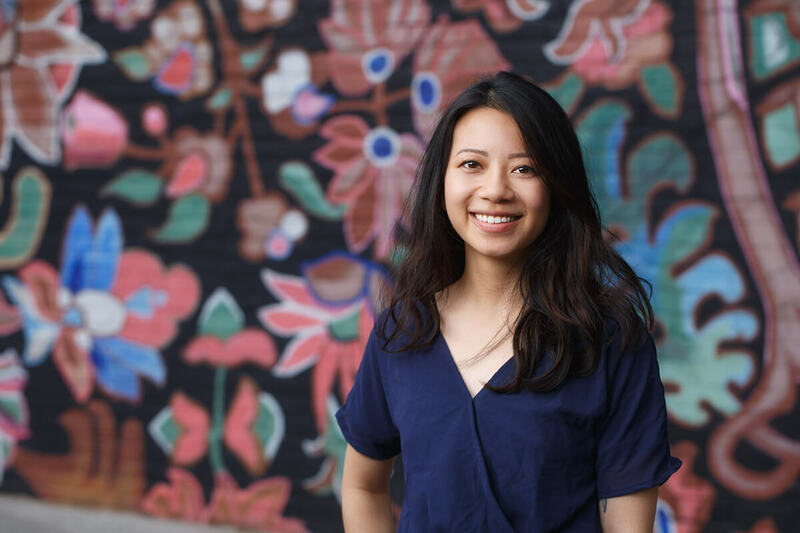 At Bridgeable, her focus is on education and communication in the healthcare space. 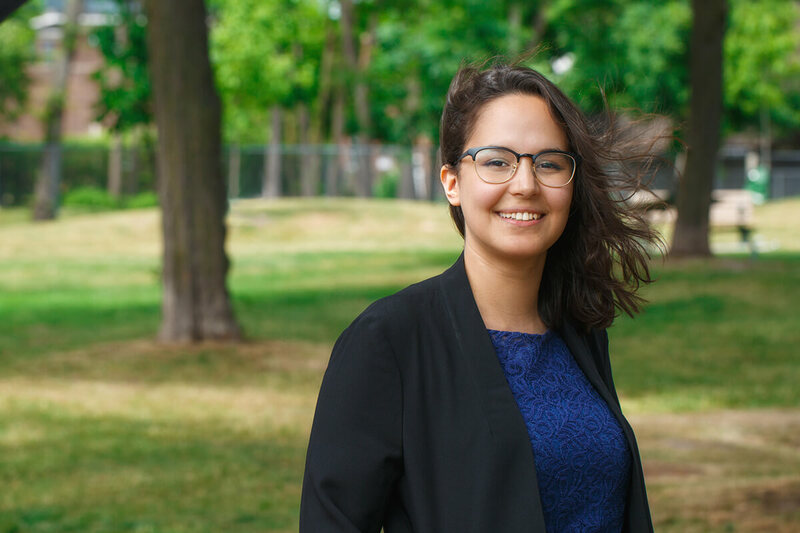 Savanna holds a MSc in Biomedical Communications from University of Toronto, a certificate in Art and Design from George Brown, and a BSc in Biology from McGill University. Amit strives to shape memorable and impactful user experiences by translating latent user needs into actionable design strategies that yield immediate and measurable business results. 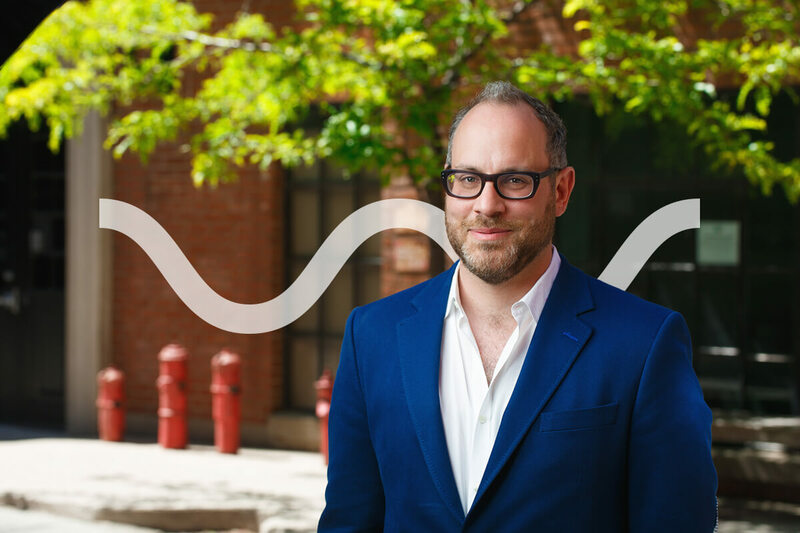 At Bridgeable, he plays a key role in all aspects of our work from leading projects and managing clients to conducting and synthesizing market and user research. 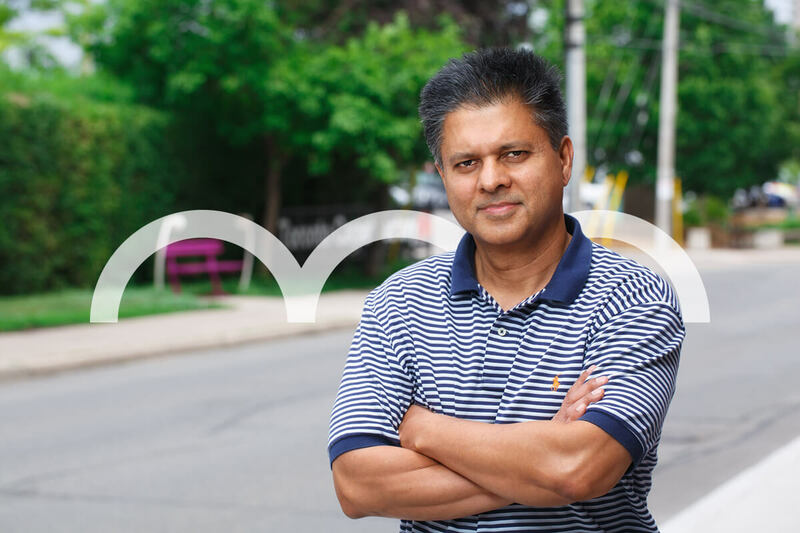 Amit’s approach to design strategy has been applied across multiple industries including Healthcare, Finance, and Telecommunications. 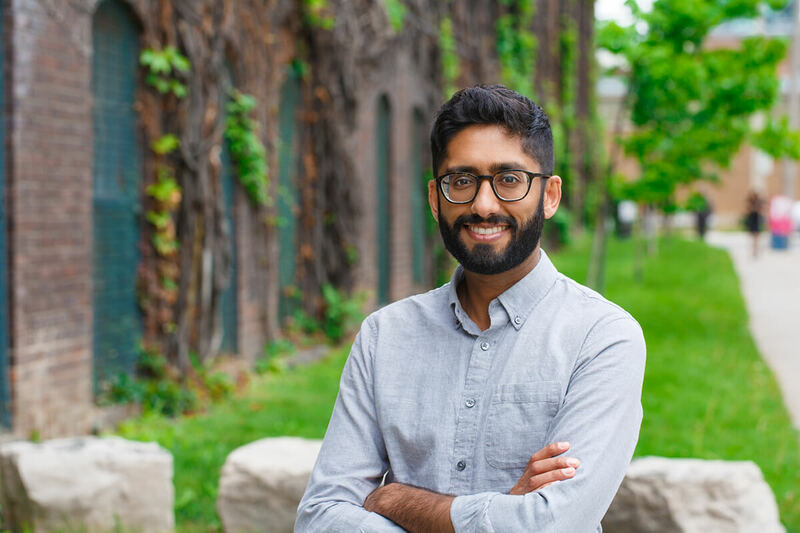 He holds an MBA and BASc in Electrical Engineering from the University of Toronto, in addition to being a certified P.Eng and MoFS (Master of Fantasy Sports). Seden practices design to bring meaningful improvement to others. At Bridgeable, Seden designs tools for mapping complex systems to help articulate human behaviours and interactions. Her continued focus on applying participatory methods and principles provide real insights from the people she designs for. She has worked with organizations to conduct qualitative research and interactive workshops–translating from what is learned to experiences of value. Seden is a graduate of the Industrial Design program from OCAD University. Robert is passionate about empowering patients and expanding the impact of the organizations who serve them. He translates patient needs into actionable insights for healthcare organizations and uses those insights to develop new educational content that resonates with patients. As part of the Universal Patient Language initiative, he has developed strategies and training for developing effective patient education resources. 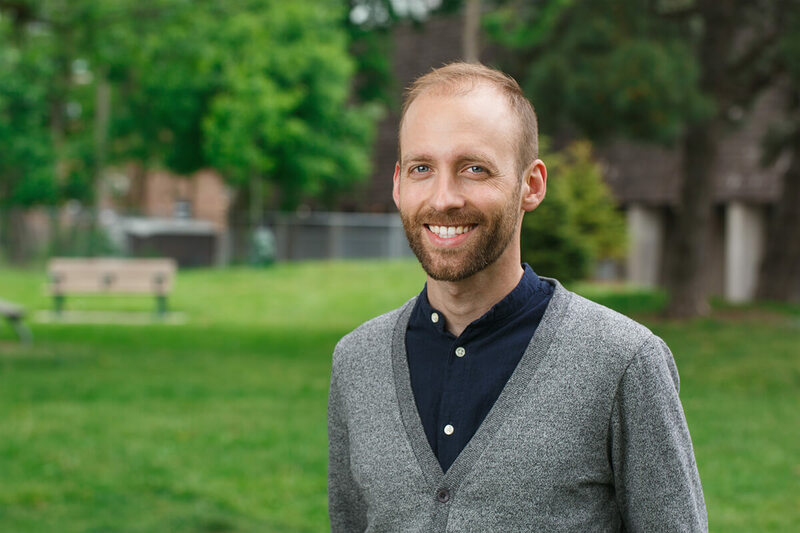 Robert received an MSc in Biomedical Communications from the University of Toronto with a focus on visual storytelling to communicate medical science research and a BScE in Biomechanical Engineering from Queen’s University. Sara is excited by implementing creative research approaches and experimenting with others as co-producers and designers to drive innovation. She employs design research and ideation to discover gaps in knowledge, that point to new ways of thinking about and delivering services. She has been developing her ethnographic practice since 2007 and has expertise in qualitative research in the US, UK and India. Sara holds a MA degree in Visual Anthropology from Goldsmiths, University of London, and a BA degree in Anthropology and Art History from the University of Maryland. 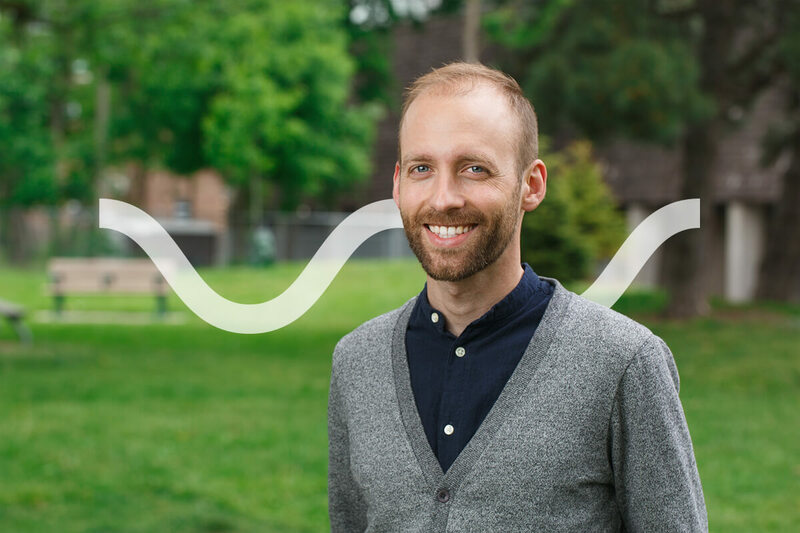 Tim specializes in using qualitative and mixed-methods research to drive actionable insights about people, their context, and their needs. He plays a key role in designing ethnographic research and design workshops across healthcare and financial services. 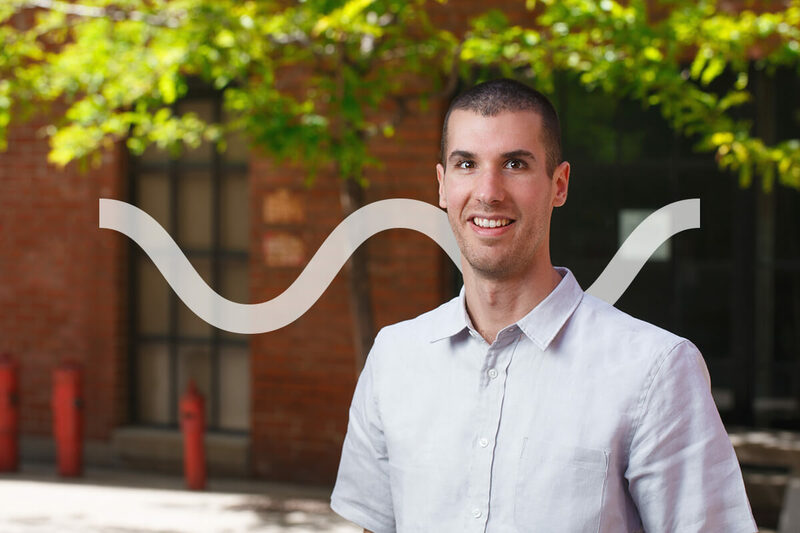 Prior to joining Bridgeable, Tim completed a PhD in Community Psychology. 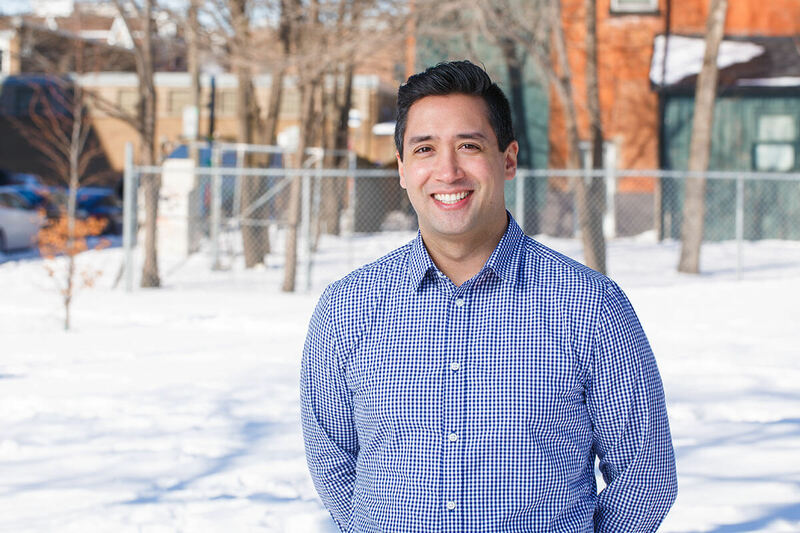 His research focused on the “Housing First” approach to ending chronic homelessness. With the Mental Health Commission and St. Michael’s Hospital, Tim’s research has driven policy and systems change across Canada. 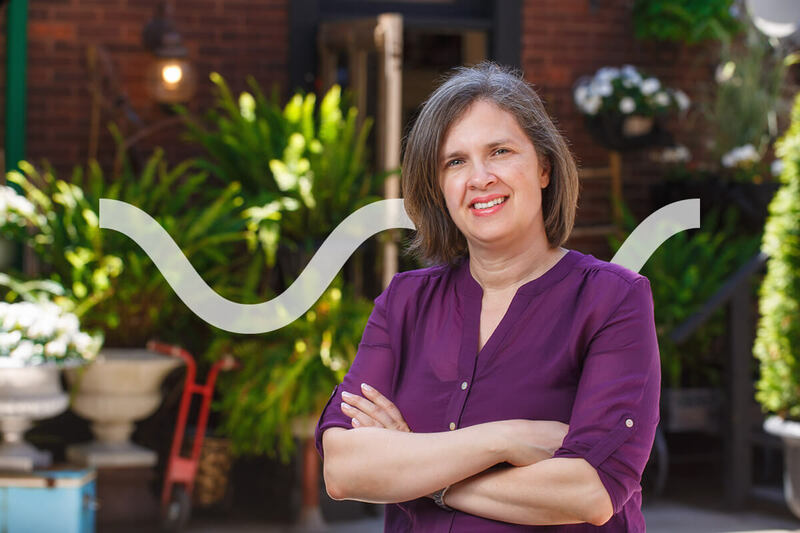 Julie strives to make complex data more accessible through visual communication, appropriately used media/methods, and an in-depth understanding of the target audience and their needs. Julie is focused on creating visualizations of topics and processes to enhance communication and learning. Her research skills and domain-specific knowledge of biology and medicine are critical to the creation of accurate content for medical-related solutions. Julie has a BSc Hons Molecular Genetics from the University of Alberta and a MSc Biomedical Communications from the University of Toronto. She is also a professional member of the Association of Medical Illustrators. Katie draws inspiration from her collaborators and a broad range of design influences to develop solutions to challenging visual communications problems. 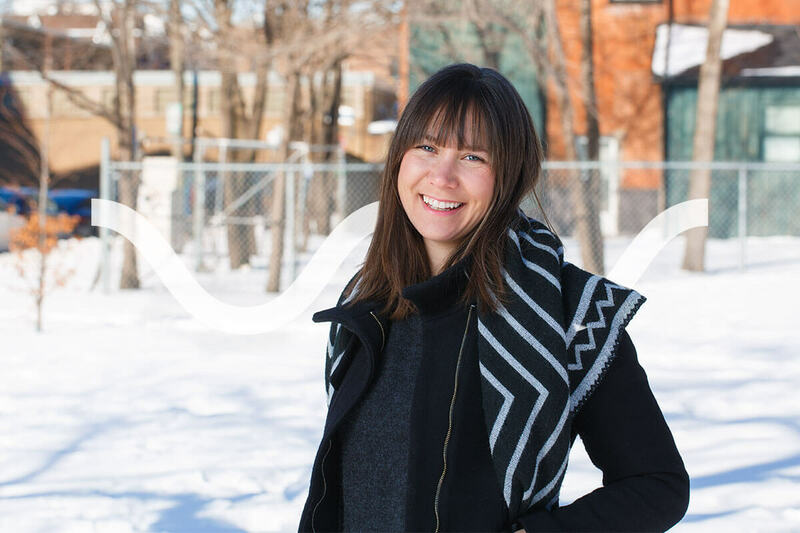 Katie brings a passion for collaboration and storytelling to the projects she leads at Bridgeable. For over a decade, she has led cross-functional teams in the creation of animations and rich digital experiences for healthcare, often with award-winning results. 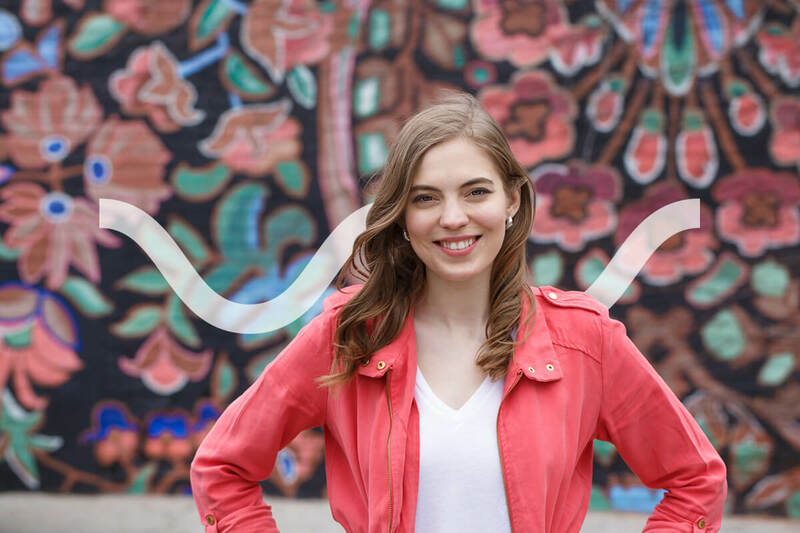 Katie holds an MSc degree in Biomedical Communications from the University of Toronto, and a BA in Humanistic Studies and Nutrition from McGill University. 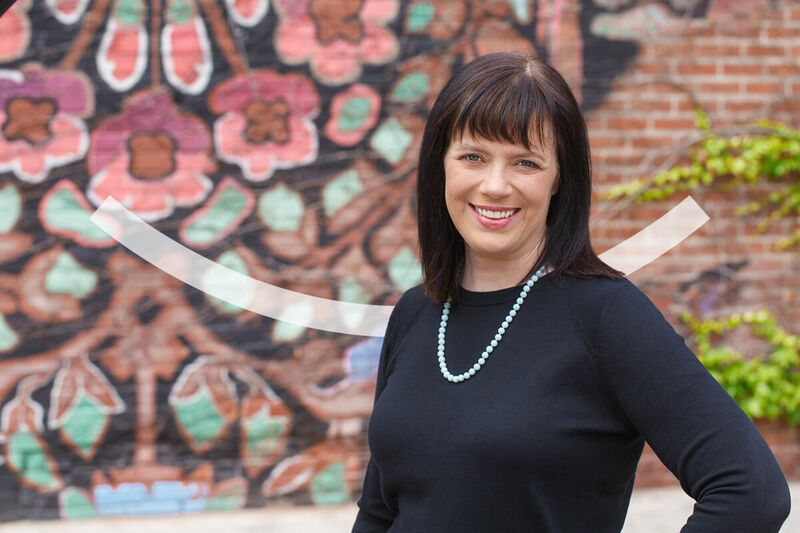 Michelle brings over 10 years of design consulting experience to her role as VP, Healthcare Experience, facilitating the creative process while ensuring first-class project delivery. She has spearheaded many healthcare innovation projects, delivering improved patient experience, employee workflow, and disease-state education to clients such as Genentech, Biogen Idec, BMS, Eisai, and more. Michelle holds a degree in Industrial Design, focusing on the role of technology in society. 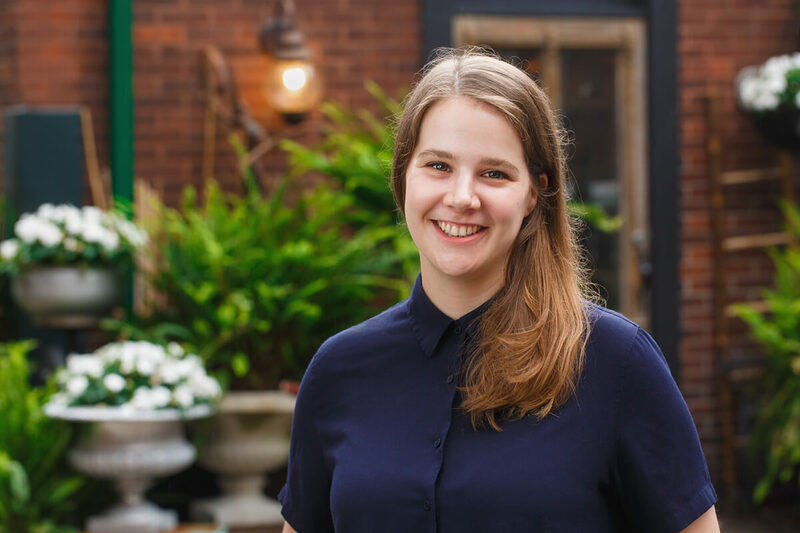 Her work has been recognized for awards including Neocon Silver, the MaRS FutureLab competition (social media strategy), and the Chicago Athenaeum Good Design Award (consumer products). Elina is passionate about telling visual stories that improve medical and scientific education. 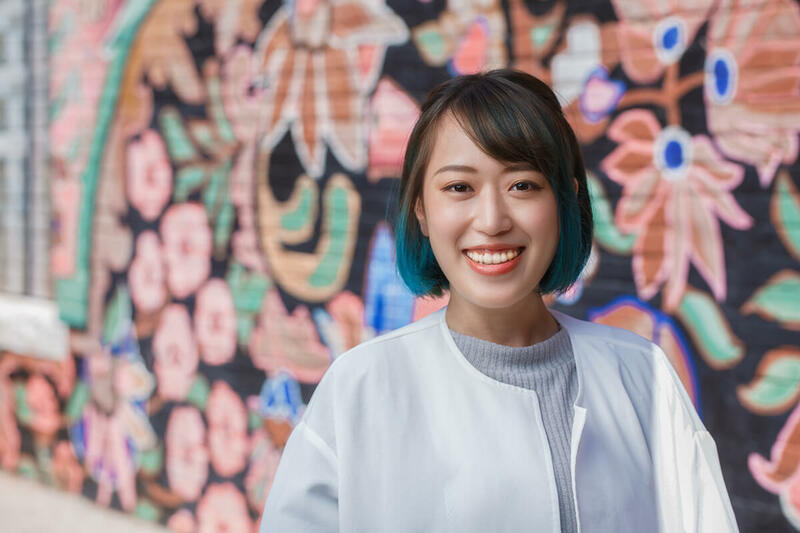 She creates illustrations and content for projects dedicated to improving patient experience, and uses design strategies to enable patient education. She has created resources for the Toronto Scleroderma Program and the Royal Ontario Museum. She has worked in the communications departments at the American Museum of Natural History in New York City and the Field Museum in Chicago. She holds an MSc degree in Biomedical Visualization from the University of Illinois, and a BA degree with Highest Honours in Visual and Environmental Studies from Harvard University. Jim is responsible for supporting the culture, energy, engagement and enjoyment of the Bridgeable experience for its clients and employees. His career includes successful senior leadership roles in startups, restarts and large enterprise organizations in North America and Europe. 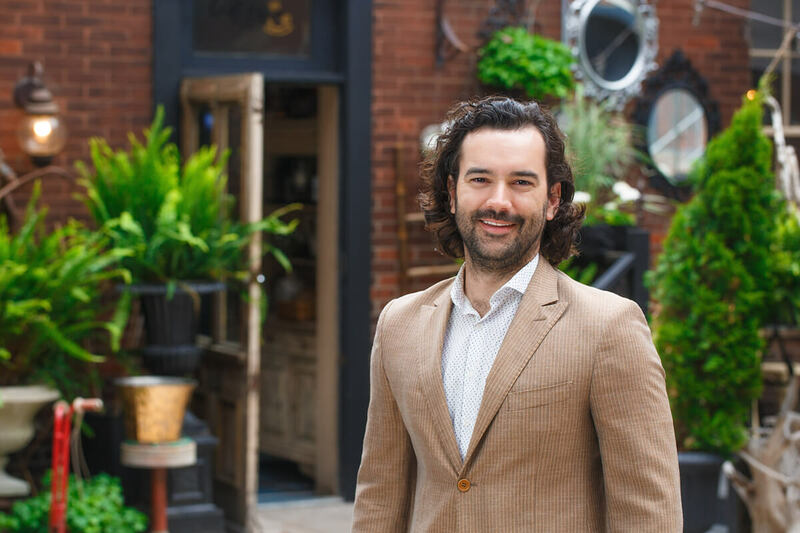 His work passions focus on driving growth, simplifying ambiguity and creating an environment where engaged employees give rise to clients who evangelize the relationship. 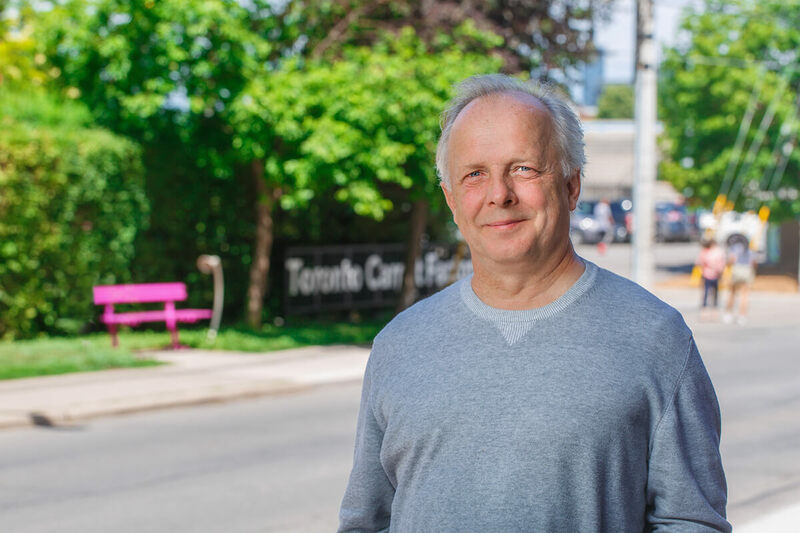 Jim has been active in the community as an outspoken advocate for diversity in the workplace. Jim chaired the Board of Directors of the Information Technology Association of Canada (ITAC) from 2014 to 2016. 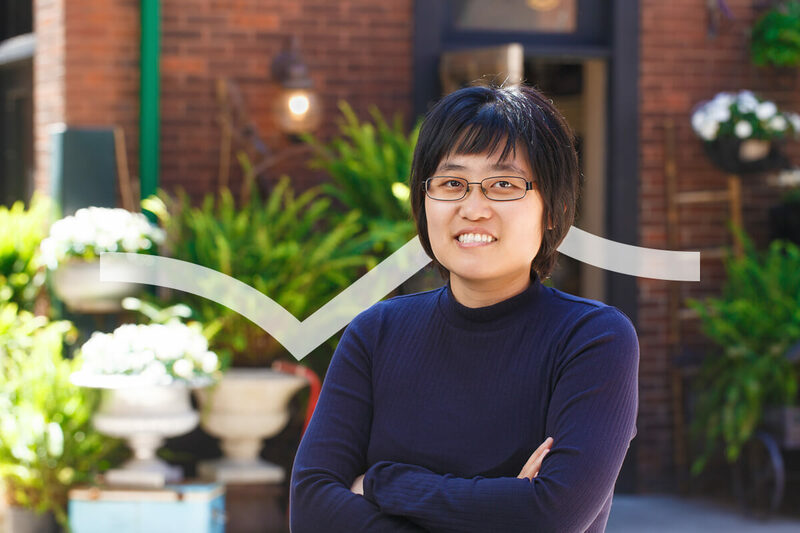 Yuko has over 20 years of experience in Business Strategy, Loyalty, Customer Engagement, Marketing, Growth, and Business Management. 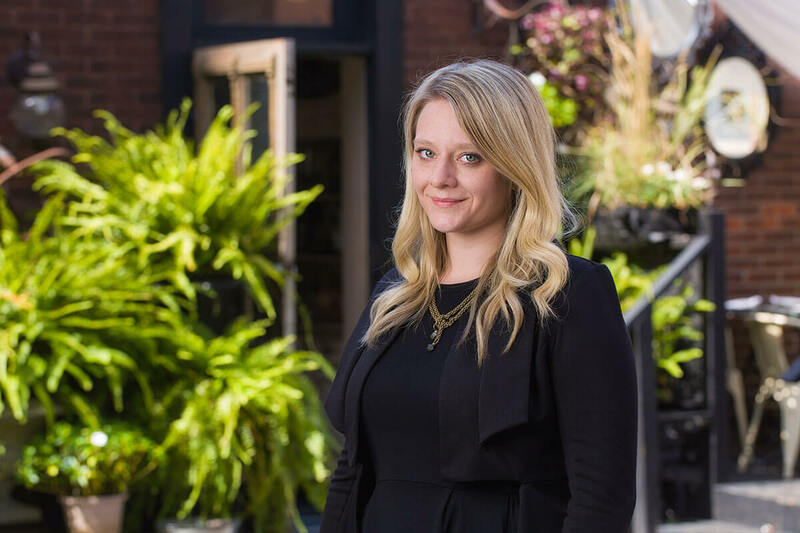 She has spent the past 10 years managing large scale Loyalty programs for Financial Services and Retail clients, including SCENE, Scotiabank, Cineplex, CIBC, RBC, iTRADE, Tangerine, and HSBC. At Bridgeable she leads teams to help our Financial Services, Transit, Retail, and Public Sector clients co-create solutions, experiences, and services grounded on human-centered design techniques. 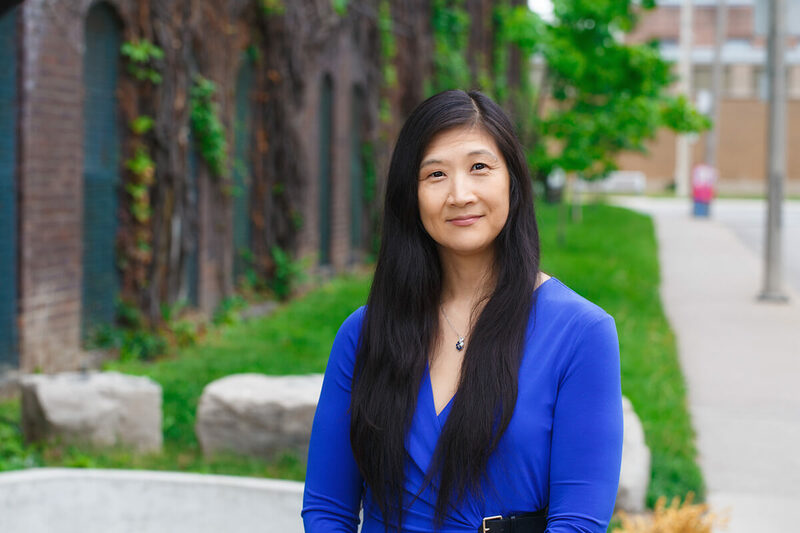 Yuko holds an Honors BA and a Master’s in Sociology from the University of Western Ontario. 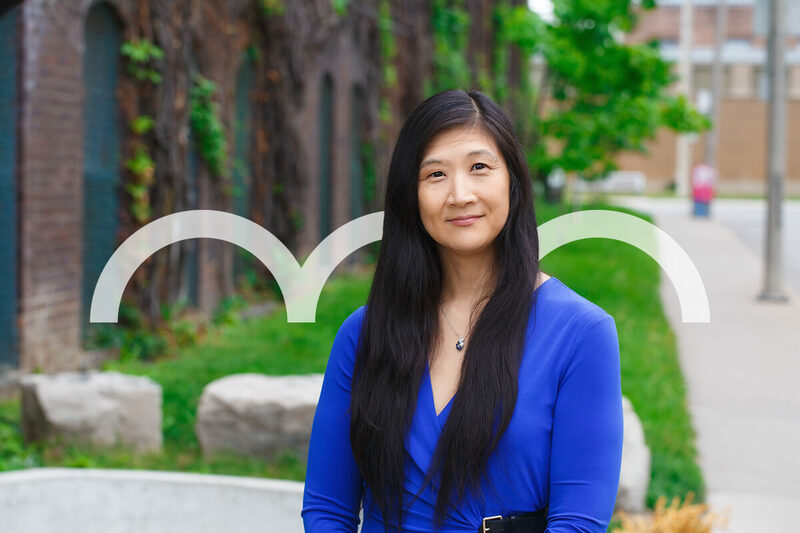 Jane is passionate about creating meaningful experiences that impact people’s lives. She incorporates a systems thinking approach to develop holistic experiences for clients and their customers. 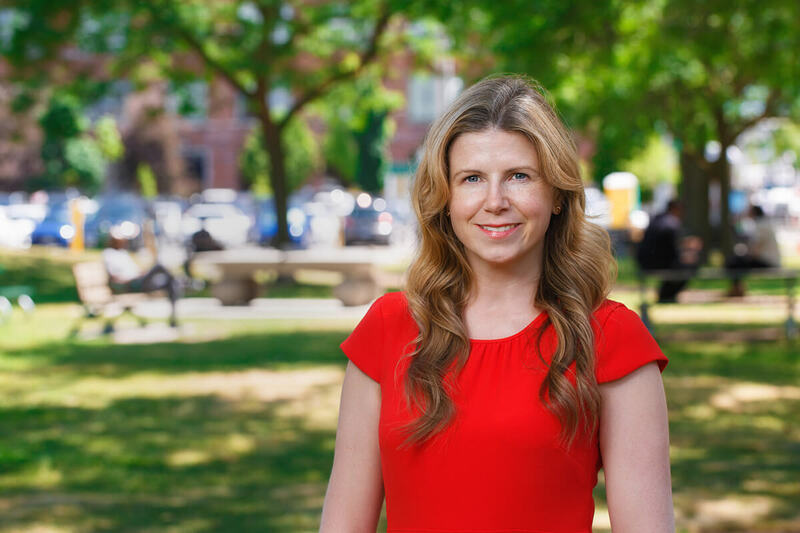 Prior to Bridgeable, she worked on creating strategies and delivering customer-centric experiences at a major Toronto hospital, the organizing committees for the Vancouver 2010 and London 2012 Olympic and Paralympic Games and the Government of Canada. 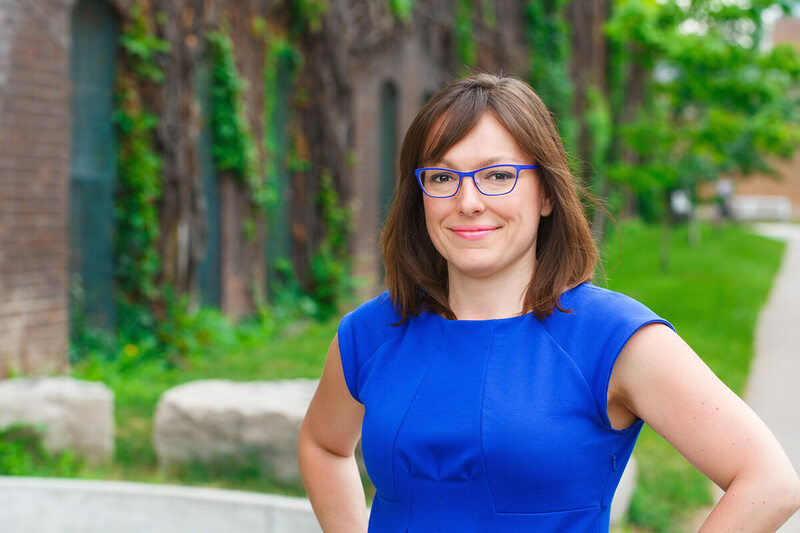 Jane holds a BA in Political Science (Hons) from McGill University and an MBA from the Rotman School of Management. Wendy is a high-energy accomplished accountant respected for improving processes by engaging key stakeholders and cooperatively designing and implementing sensible solutions. Wendy has a broad range of finance, accounting and tax experiences. She has over 20 years experience working at professional service firms, large and small companies. She holds a BA in Finance and Economics from Western University and a CPA CA designation. Alex contributes to the creative process by supporting and resourcing the Bridgeable Team. As a member of the Operations Team, Alex contributes to the smooth functioning and organization of the business. She supports the Bridgeable team by planning events and ensuring administrative problems are resolved. She enjoys working in a creative environment using her multifaceted skills to ensure smooth day-to-day operations. Before joining the Bridgeable team, Alex managed a well known Toronto fashion boutique, utilizing her background in fashion and business management. Melissa practices human-centered design as a lens for creative problem-solving in addressing user needs. 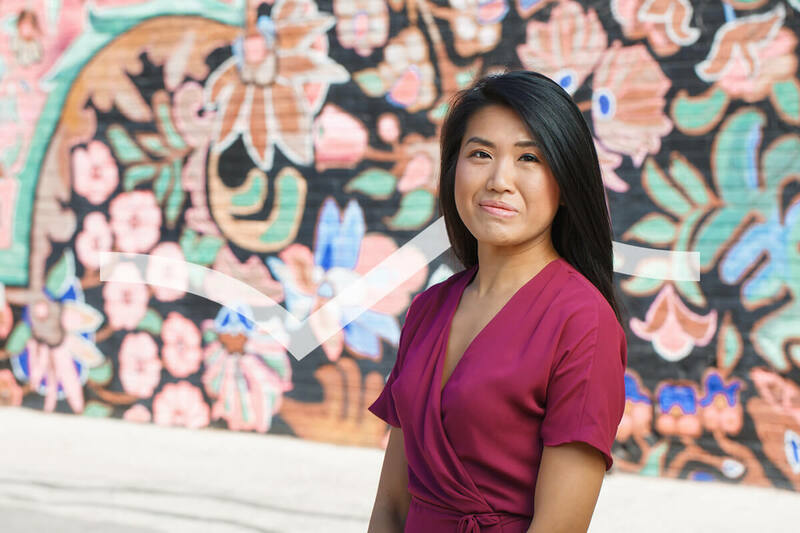 At Bridgeable, she has worked on projects in the financial and healthcare spaces. Enthusiastic about translating complex science, she currently focuses on researching and designing visual material that aims to enhance the experience of patients and healthcare providers. Melissa holds a Masters of Science in Biomedical Communications from the University of Toronto, and a Bachelor of Health Sciences (Hons.) from McMaster University. She is delighted by sticky-notes, connecting ideas, and collaborative creative thinking sessions. 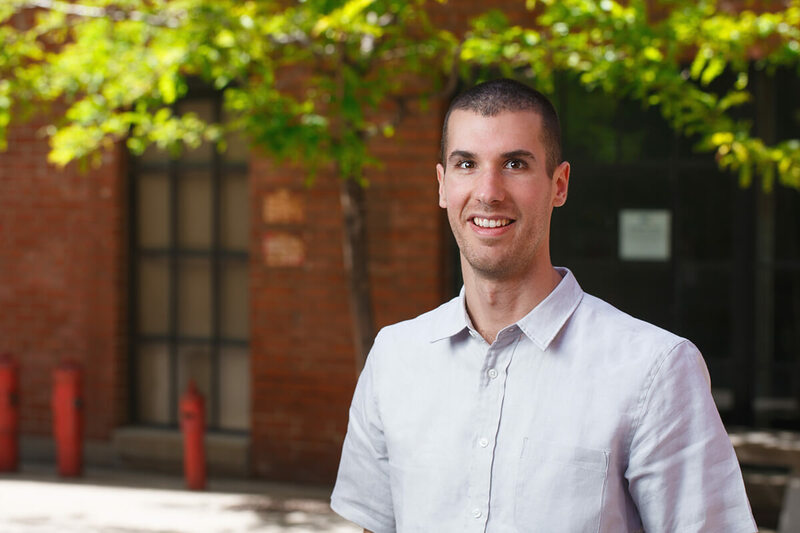 Brendan brings a passion for translating complex scientific and medical concepts into accessible and engaging experiences. 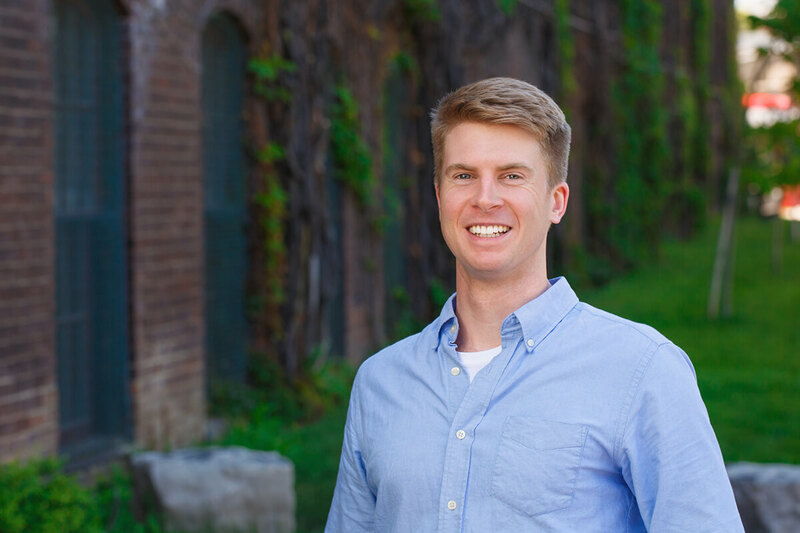 He has worked with learners of all levels, beginning his career as a high school science teacher before transitioning into leading cross-functional teams in creating educational digital media for healthcare professionals. 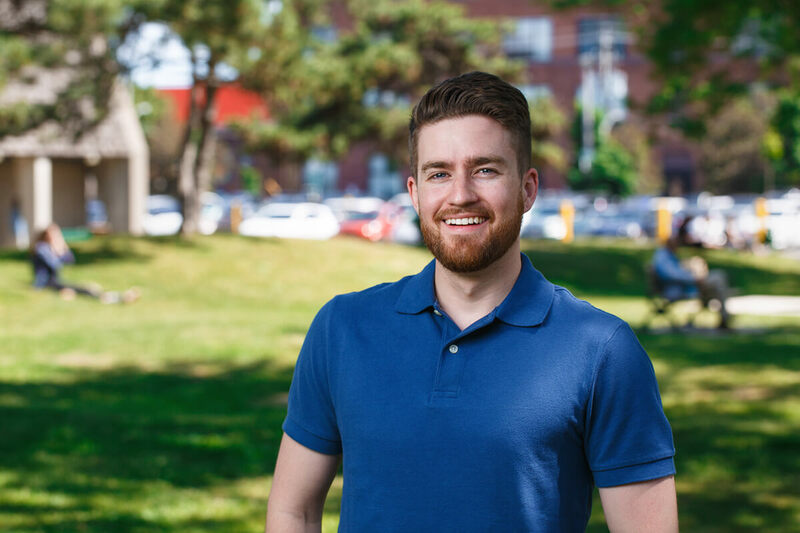 Brendan holds a BEd from OISE, and MSc degrees in both Biomedical Communications and Evolutionary Biology from the University of Toronto. Hudson is passionate about creating intuitive interfaces that make accessing, acting upon, and distributing complex information easier. 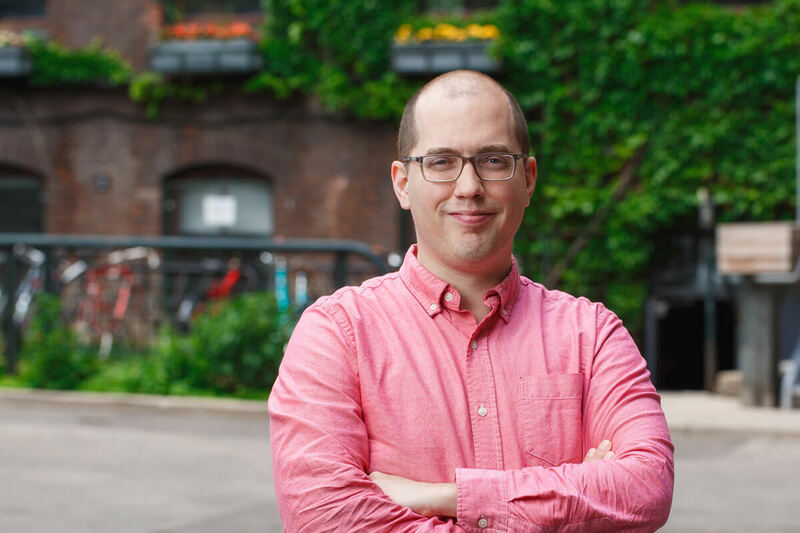 He focuses on identifying and addressing pain points for user experience and manages software development, delivering solutions that specifically benefit the end user. He has worked extensively with OCADU researchers creating mobile healthcare data collection, visualization, and analysis applications for long-term care institutions in Brazil. Hudson holds a bachelors degree in Architectural Studies from the University of Waterloo, and an MDes degree in Digital Futures from OCAD University. Mathieu enjoys communicating complex ideas using unconventional and memorable storytelling. He brings to Bridgeable his experience working with diverse stakeholders and finding inventive ways to motivate them. Previously, Mathieu worked at the Ontario Science Centre where he gained expertise in academic and free-choice learning, developing and delivering public and school programs. 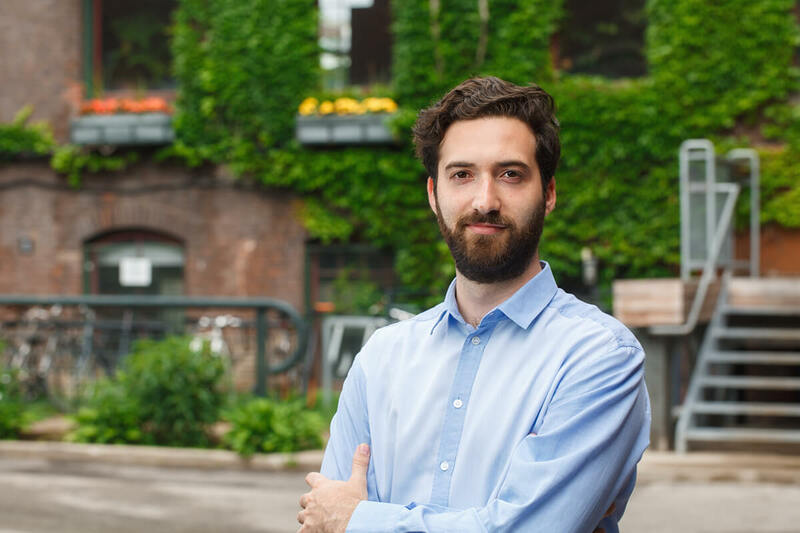 Mathieu holds an MSc degree in Molecular Genetics from the University of Toronto and an MSc degree in Science Communication from the University of the West of England. Mark is passionate about understanding human behaviour; he is obsessed with the question “why?” and is constantly seeking new and interesting ways to ask it. At Bridgeable, Mark collaborates closely with project teams to design and deliver programs that challenge conventional thinking and drive demonstrable value, both economic and social. He has over 8 years’ experience leading global research programs, designing business cases and delivering management tools for clients across diverse sectors, both B2B and B2C. Mark holds a Management Degree from Lancaster University Management School (UK) and more recently, passed CFA Level 1. Lena strives to create human-centered experiences, combining systems thinking and visual communication to create value. She provides a service design lens by articulating strategic insights through storytelling and applying visual frameworks for communicating research and strategy. 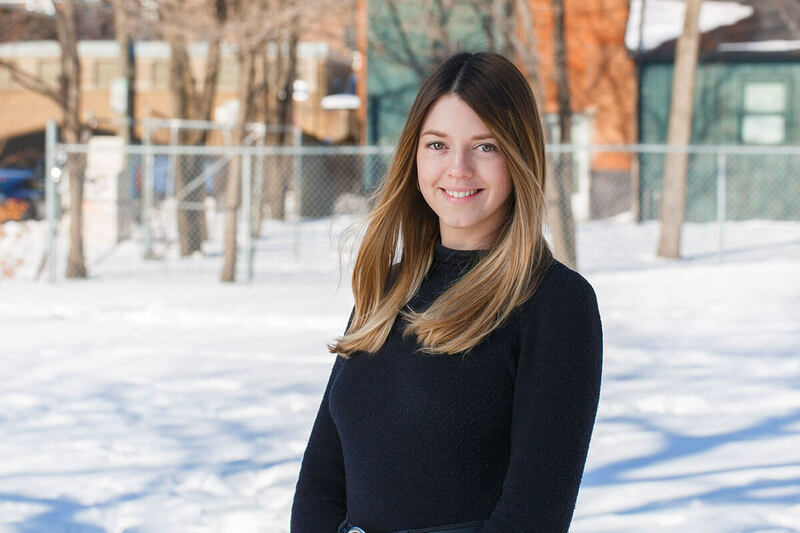 She has professional experience in both graphic design and business innovation studios in Toronto, with a focus on clients in the arts and culture sector. She holds a B.Des in Graphic Design from OCAD University and a Hon. BA in Art History and Classical Civilizations from the University of Toronto. Kyle is passionate about finding the right message for the right audience. 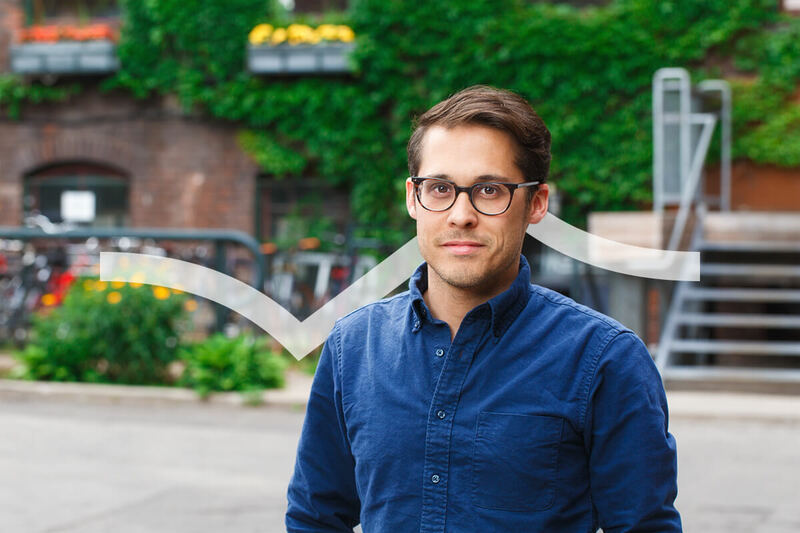 He leads a team dedicated to developing stories about the work Bridgeable does and the impact we have in the world. 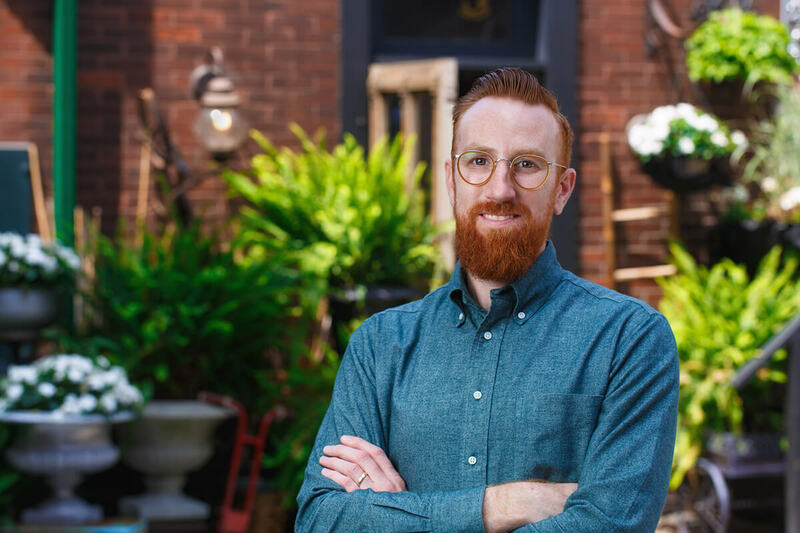 Kyle leverages 10 years of experience in visual communication as well as his Registered Graphic Designer certification in pursuit of this goal. He has worked with clients such as Rogers, the University of Toronto, and the Registered Nurses’ Association of Ontario. 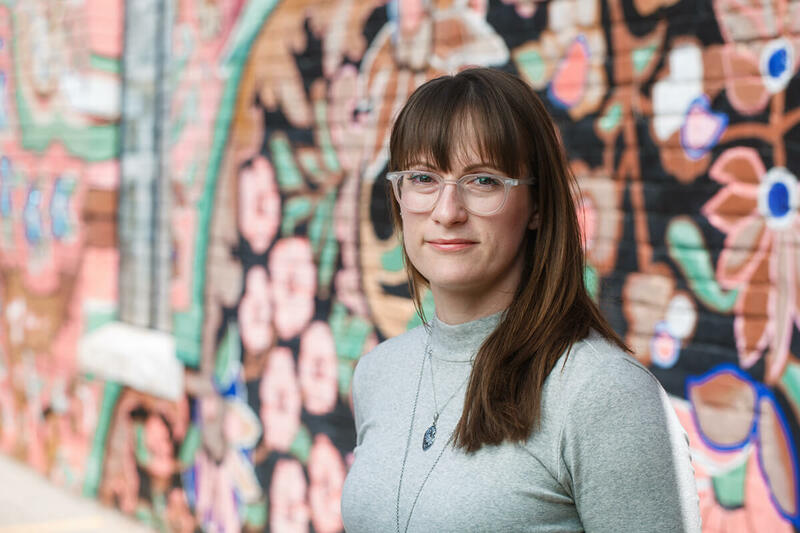 Danielle is interested in utilizing participatory design methods to co-create insight-driven solutions that are rooted in human experience and compassion. 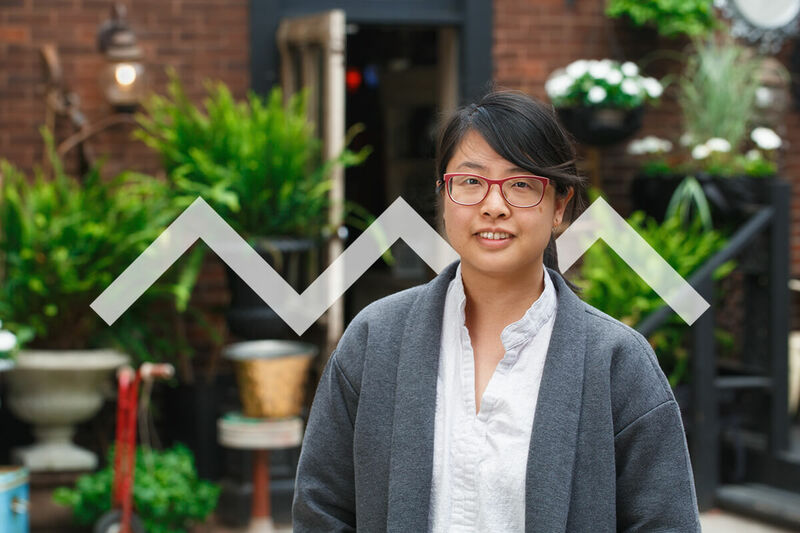 At Bridgeable, Danielle applies design thinking to craft compelling visualizations and shape meaningful interactions. Her prior work experience ranges from leading the branding strategy for two multi-million dollar brands to running two grassroots non-profits, and she is fascinated by the complexities of both human and organizational behaviour. Danielle holds two degrees: a BSc. in civil engineering from Queen’s, and an Honours BSc. in design from York Sheridan. Max enjoys applying knowledge of human behaviour to design behavioural interventions that help people make better choices. 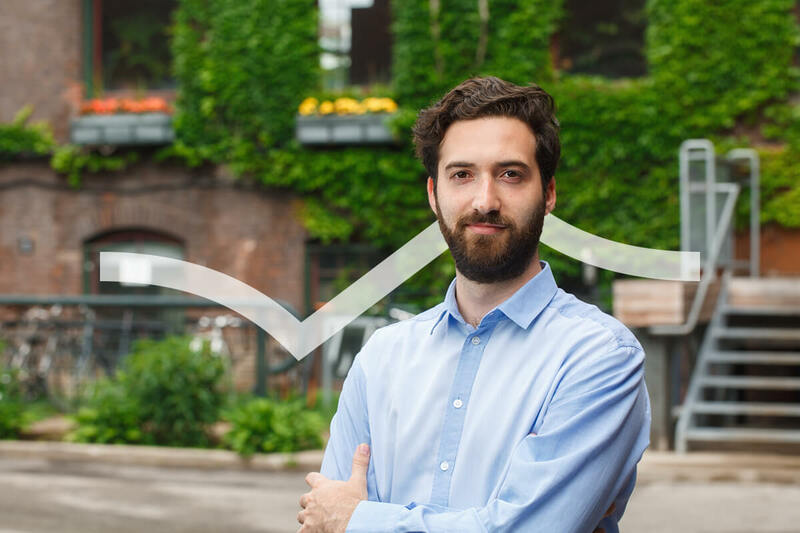 At Bridgeable, Max applies behavioural science, integrating quantitative and qualitative methods, to understand and motivate desired user behaviours. 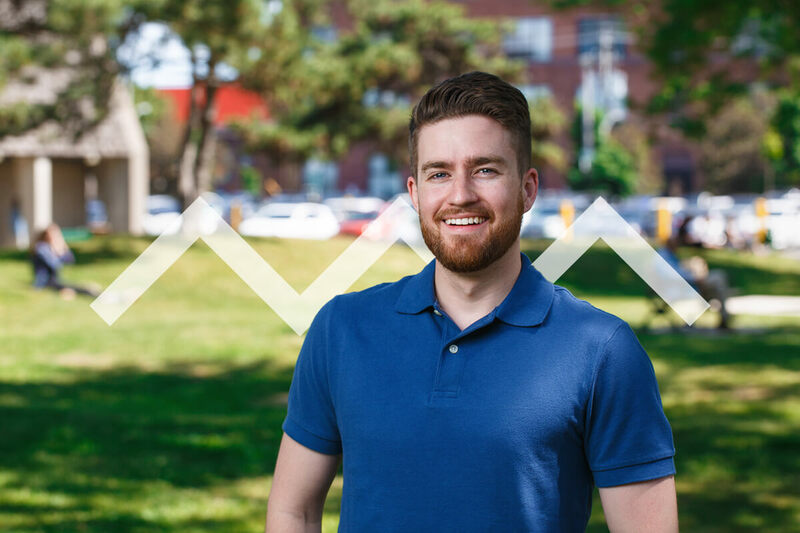 Max holds a Masters in Cognitive Neuroscience from the Brain and Mind Institute at Western University and holds a B.Sc (Hons) degree in Life Sciences from Queen’s University. In his research, he applied cutting-edge simultaneous EEG/fMRI and behavioural testing to investigate information processing during changes in conscious awareness. Kate crafts compelling stories about Bridgeable’s work. 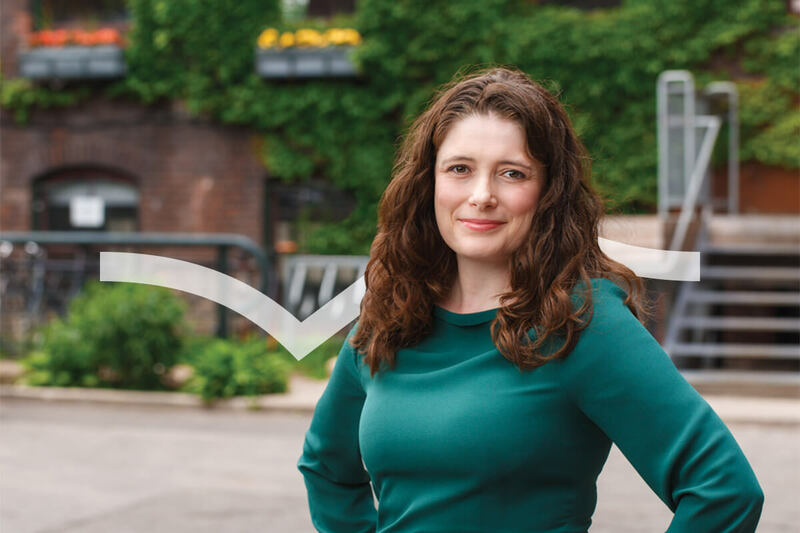 A dedicated storyteller, Kate writes about how Bridgeable helps clients solve their most complex, challenging problems in healthcare, pharma, telecommunications, transit, government, and financial services. An award-winning writer, Kate has worked as a publishing director, editor, writer, content strategist, and consultant for a range of clients including art museums, publishers, and universities. Kate holds an Honours BA (with distinction) from Trinity College, University of Toronto, and an MA and PhD from the University of British Columbia. Nika uses design and strategy to uncover hidden opportunities and create meaningful impact. 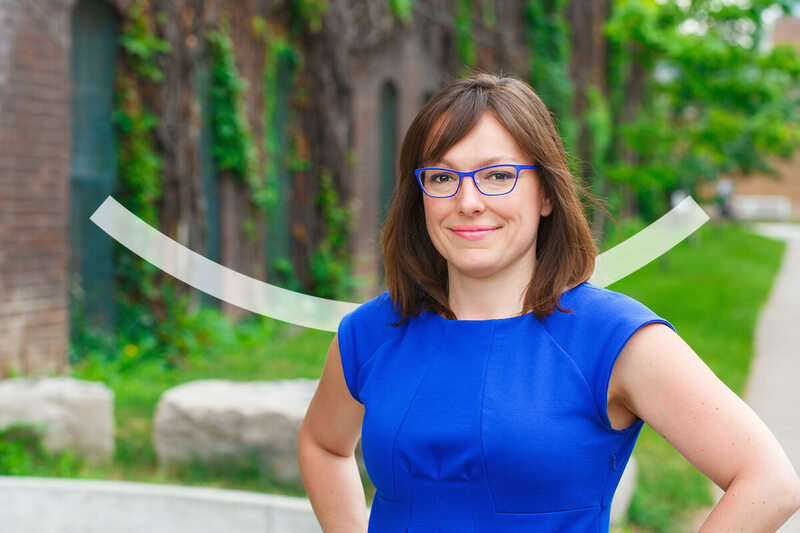 For 10+ years Nika has been committed to solving complex problems within government, not-for-profit, and for-profit organizations. 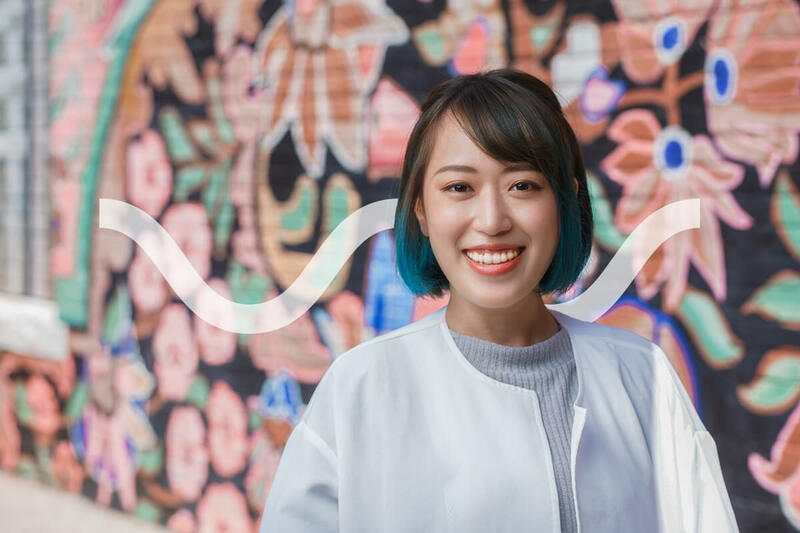 Grounded in visual design and business, she follows a human-centered approach focused on uncovering user insights and translating those insights into solutions that simplify complexity and deliver value. Nika also teaches the course “Designing for Equality” at Rotman School of Management. Nika holds an MBA in Business Design from Rotman School of Management, and a BBA in Strategic Design and Management from Parsons School of Design. 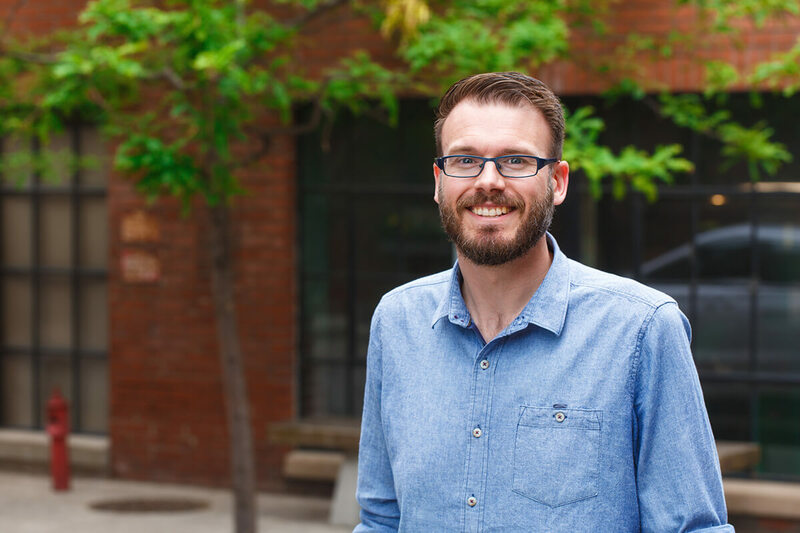 Chad is a passionate researcher and strategist who blends theory and practice. 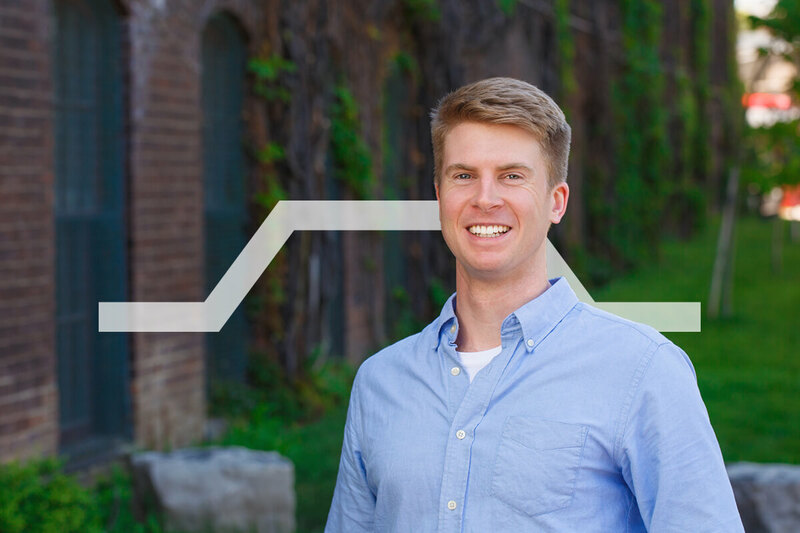 At Bridgeable, he assists teams in combing through data to find insights. He also coordinates the Bridgeable Pro Bono and Designership programs. 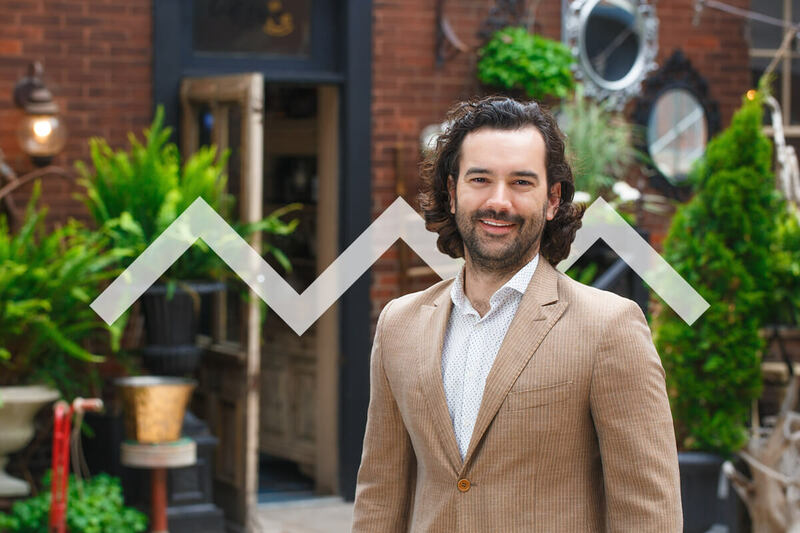 He’s worked extensively in financial services, helping clients craft customer experience strategies. 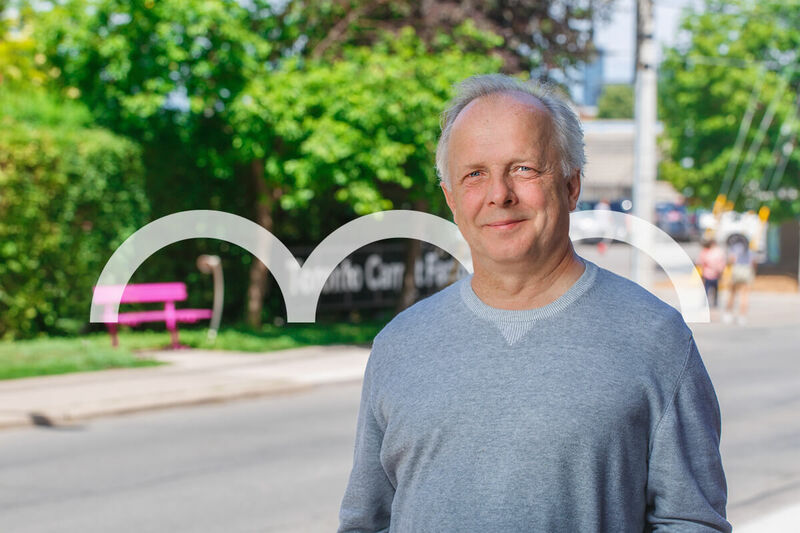 His belief in the power of empathy brought him to Bridgeable to research co-creation as an alternative communication technique for people living with dementia. Chad holds an M.A. in Communication from the University of Ottawa. He is currently a Ph.D. student in the Communication & Culture program at York University. 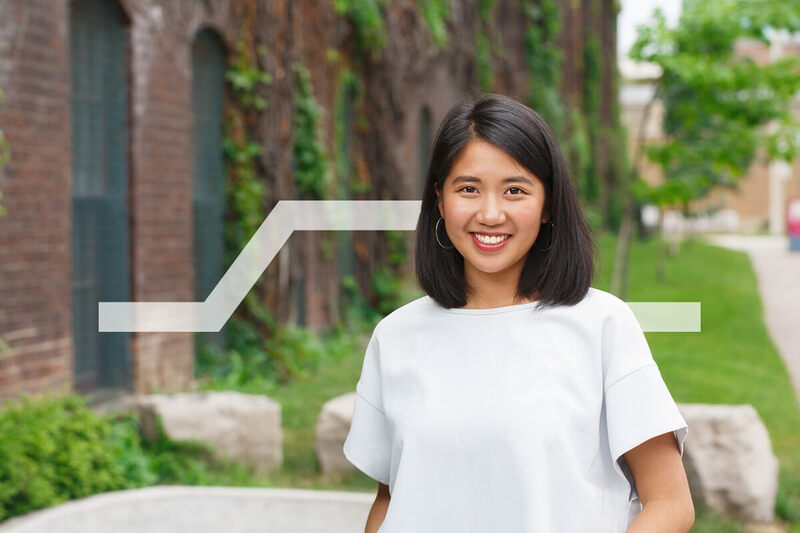 An interest in translating complex problems into user-focused stories has led Bonnie to Bridgeable. 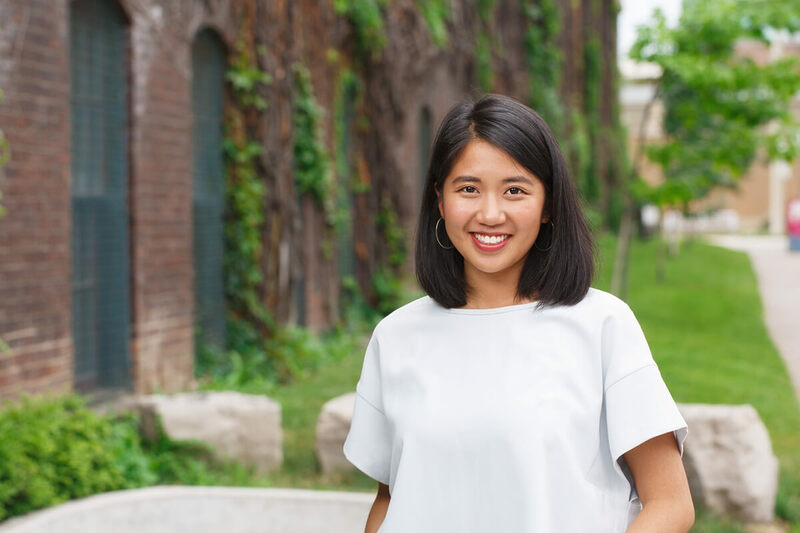 Her MSc degree in Biomedical Communications from the University of Toronto equipped her with visual and communication skills that translates creative design strategies through service design. She leads multidisciplinary teams on an array of projects, from conceptualization to final product. Whether it’s communicating treatment decision pathways or translating user insights into strategic visions, her ability to draw connections at all levels of a complex system delivers innovative solutions in our work. Olivia believes in the power of meaningful discussion, insightful research and collaboration to untangle and navigate complex issues. Her experience as a social worker brings a dedicated human centred approach and frontline healthcare lens to the Bridgeable team. 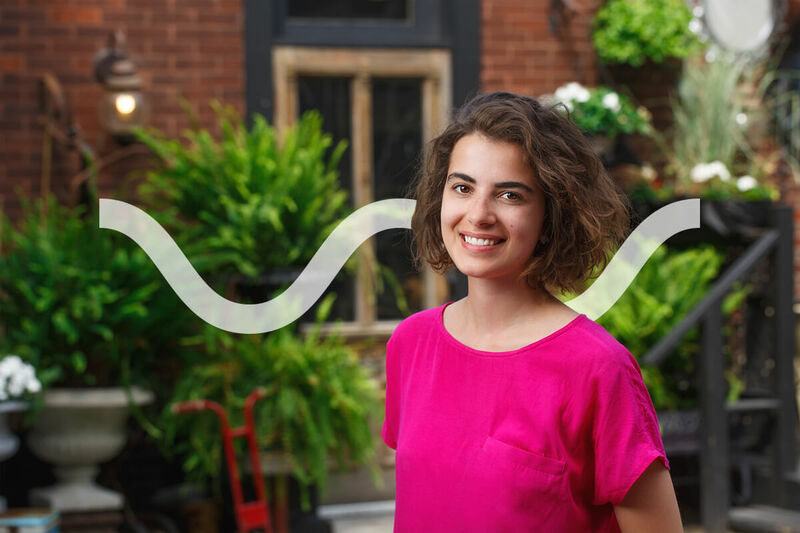 Olivia is passionate about understanding systems and discovering how people navigate systems to create meaningful experiences. 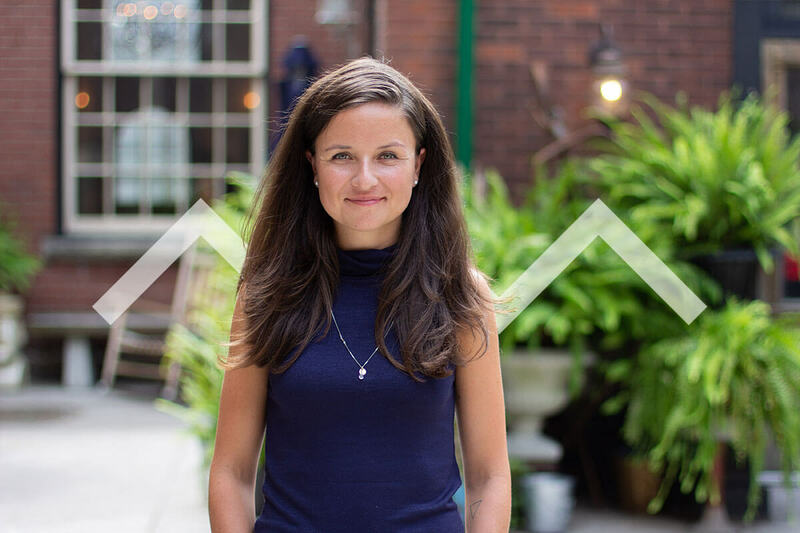 She draws on a range of skills, from research to facilitation, to understand the user context, help clients create meaning of complex issues and translate that meaning into viable solutions for the people that they impact. Olivia holds a Masters of Public Health and Masters of Social Work from Columbia University. Minyan is dedicated to designing engaging and immersive learning experiences that communicate complex scientific concepts. 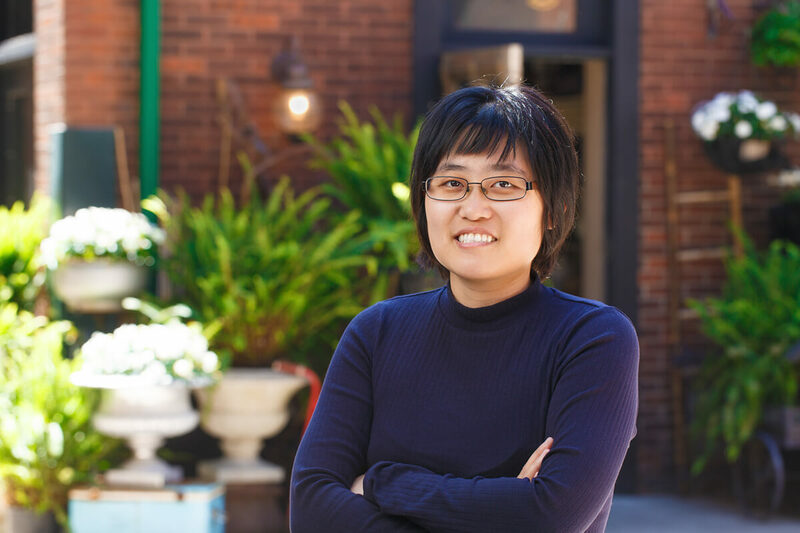 She plays a key role in projects focusing on disease-state education, and has led software design for innovative training and messaging solutions. She has worked extensively with faculty at the University of Toronto and physicians at The Hospital for Sick Children to develop teaching and training materials. 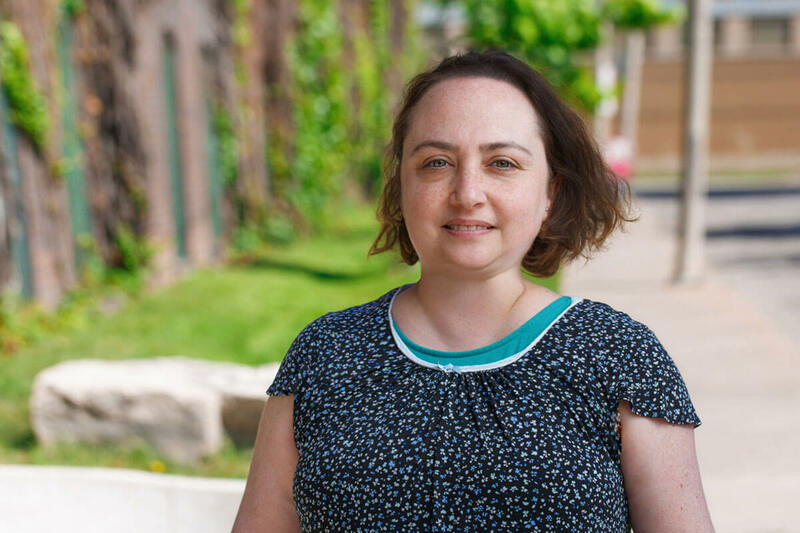 Minyan holds a MSc degree in Biomedical Communications from the University of Toronto, and a BSc and BCompSc (general) degree fr­om Queen’s University. 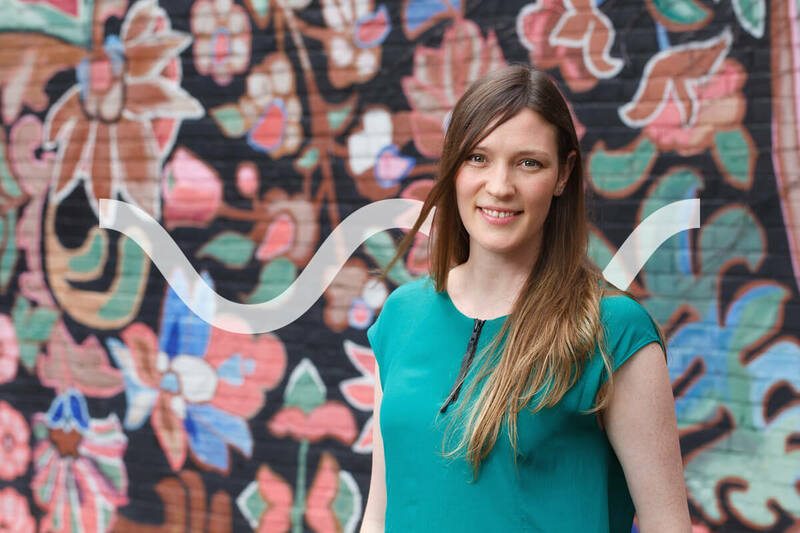 Sinead strives to help make complex systems approachable and easy for people to understand through collaborative service design. 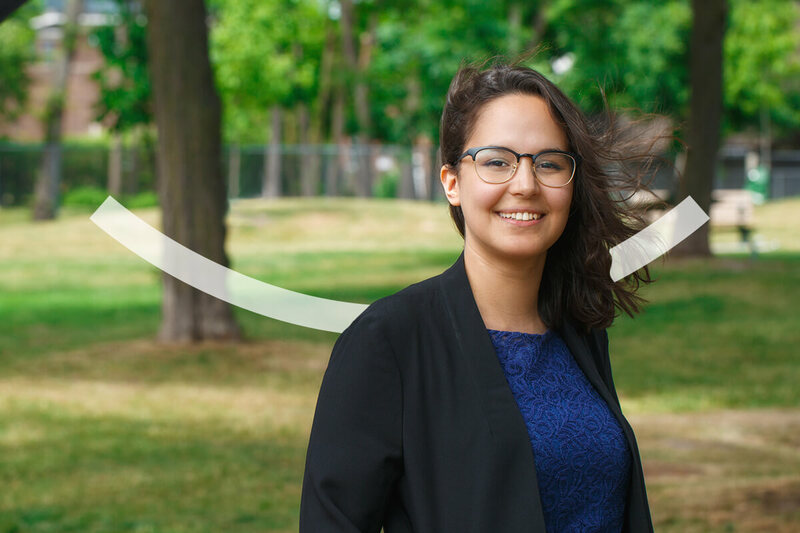 As a recent member of the 2018 Designership team, Sinead focused on translating research insights into empathetic, positive interactions and services for both our partner organization and their users in the healthcare sector. 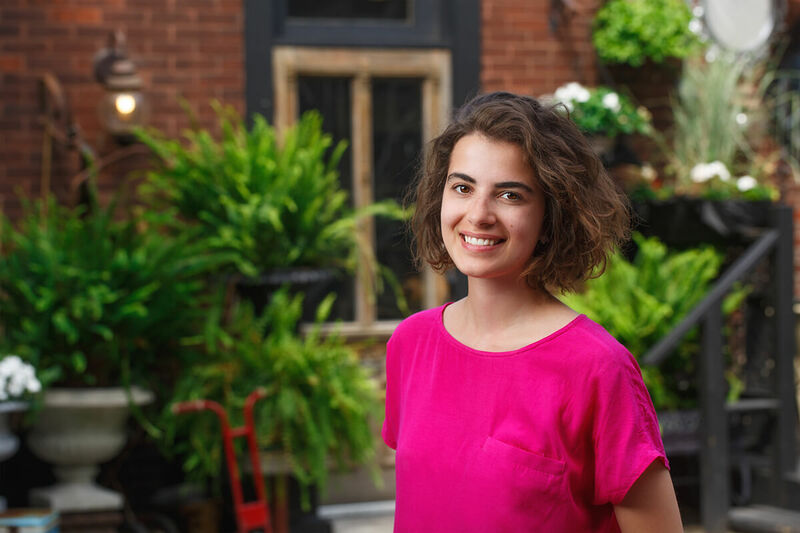 In the past, she designed tangible artifacts to teach people about the risks and rewards associated with personal data and developed workshop programming to address the rising issue of precarious work in Toronto. Sinead graduated with a BDes in Industrial Design from OCAD University in Toronto. Elsa is driven to creatively solve complex problems by facilitating shared understanding and co-creating solutions. Elsa uses a human-centred design process that begins with translating research data into meaningful insights to ultimately encourage empathetic design for both businesses and their end users. Her past work includes shaping organizational processes and digital experiences to facilitate learning and growth. Elsa holds a BA from Simon Fraser University where she completed a joint major in Design + Communication and a Diploma in Graphic Design from the Art Institute of Vancouver. 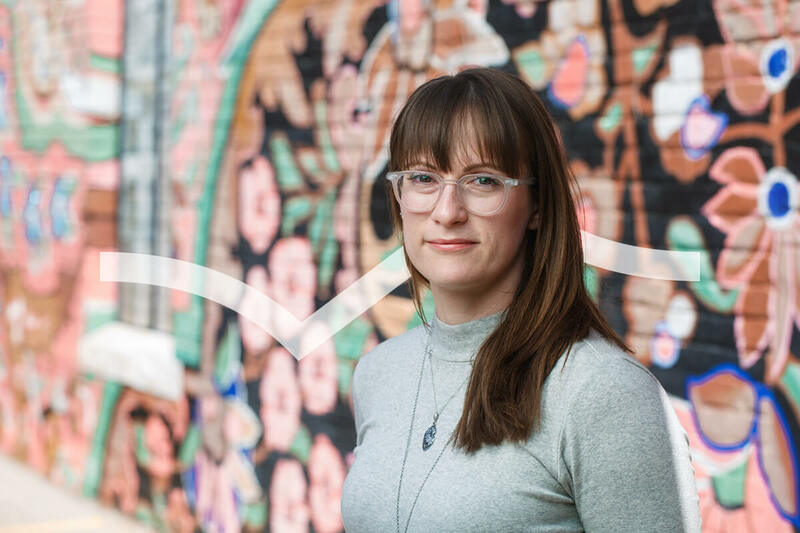 As a designer, Carly’s comprehensive background in Health Sciences enables her to visually communicate complex scientific and medical concepts to a range of audiences. Through the creative application of illustration, information visualization, interactive media, and design strategies she helps articulate the complexities of human biology and medicine. She has collaborated with the University of Toronto, The Epilepsy Unit at Toronto Western Hospital and Ottawa Hospital to develop engaging patient educational material. Carly holds an MSc degree in Biomedical Communications from University of Toronto, and a BSc in Health Sciences from McGill University. 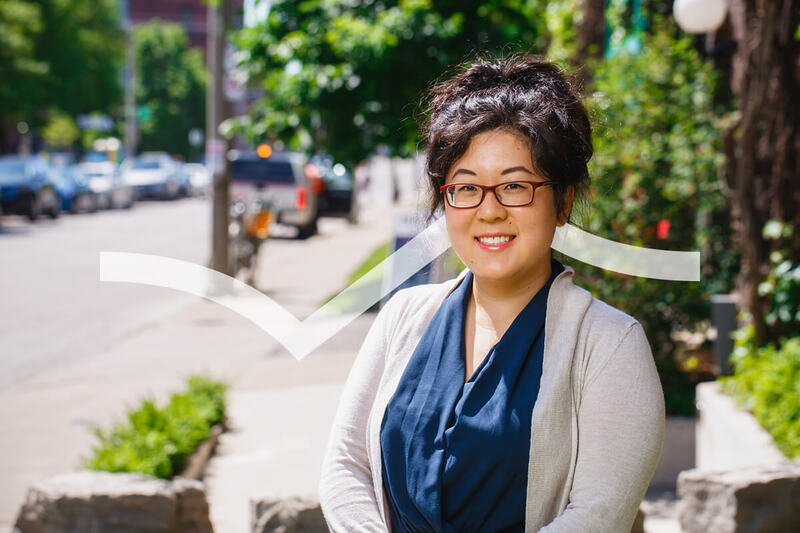 Hitomi is passionate about bringing social impact to communities through enhanced interaction and engagement of people. 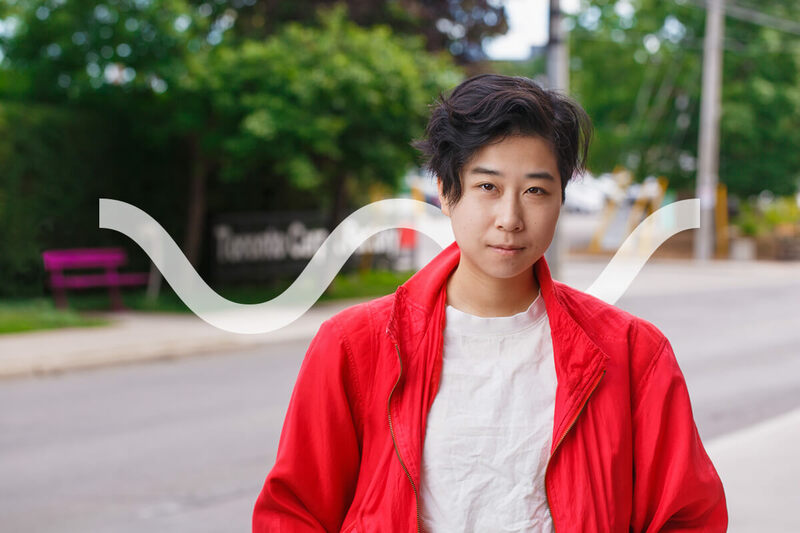 At Bridgeable, Hitomi designs human-centred communication systems that promote better patient experiences. 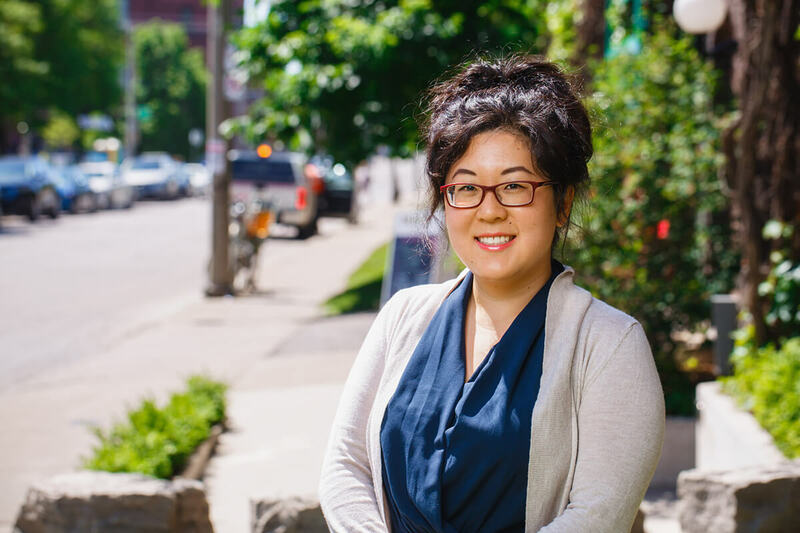 After spending three years as an advertising project manager in Japan, she shifted her focus to designing and developing community building strategies in partnership with municipal governments, community foundations, and nonprofit organizations across North America. 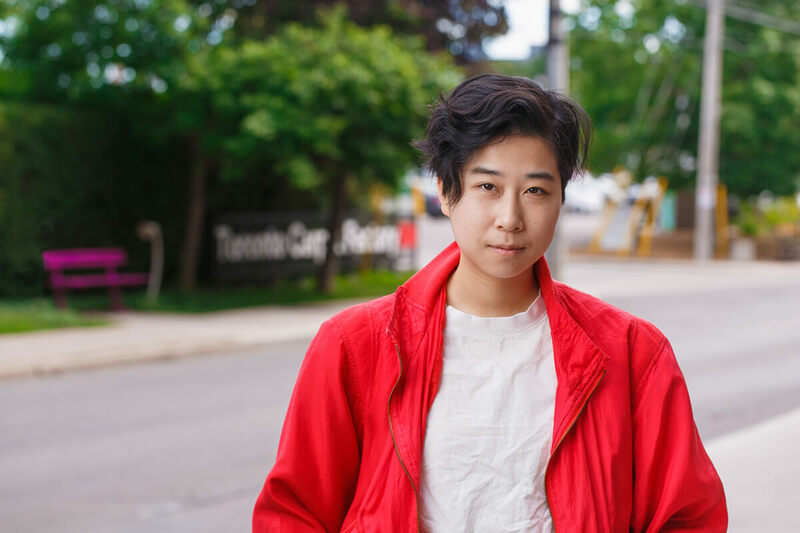 Hitomi earned BA in Sociology and Mass Media Studies, diploma in Graphic Design, as well as Postgraduate degree in Interdisciplinary Design Strategy from the Institute without Boundaries. Whether through visuals, interactions, or the written word, she works with a variety of stakeholders to distil complex concepts and improve healthcare experiences. Past collaborators have included patients, doctors, nurses, pharmaceutical manufacturers, and even palaeontologists! Alice holds an MSc in Biomedical Communications from the University of Toronto and a BScH in Biology from Queen’s University.